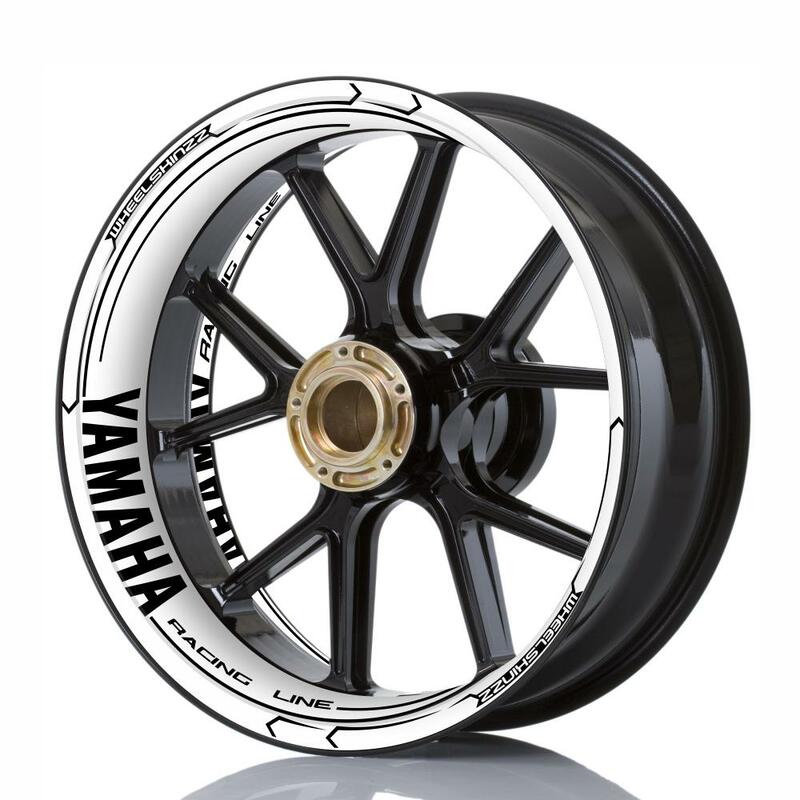 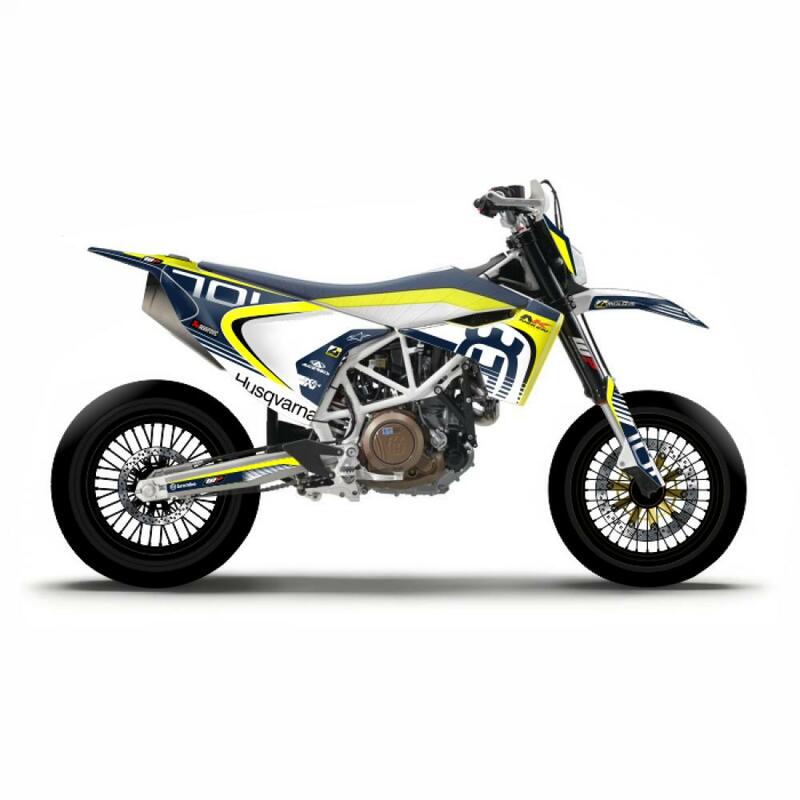 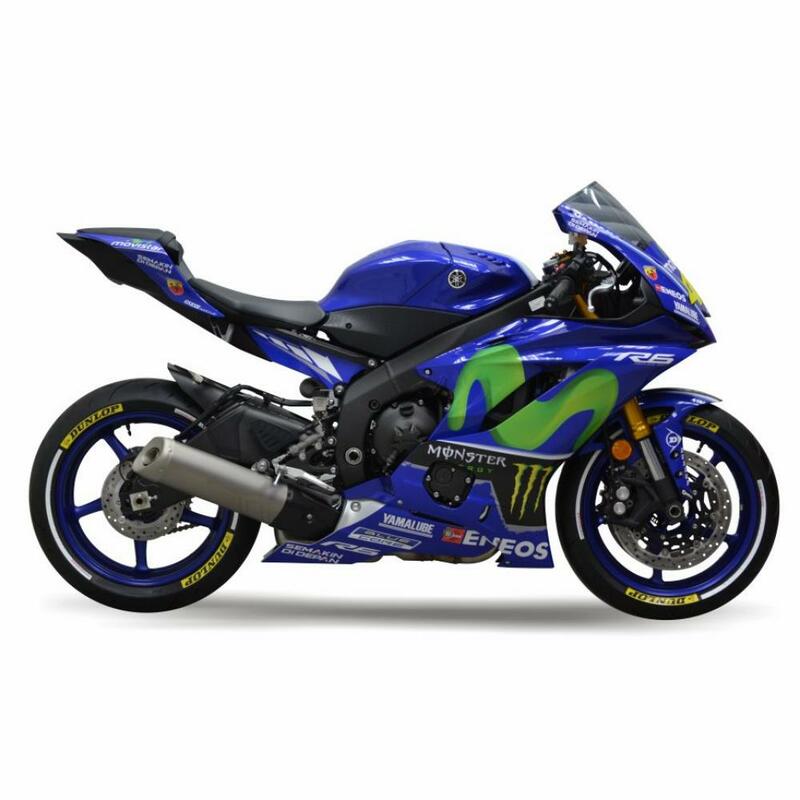 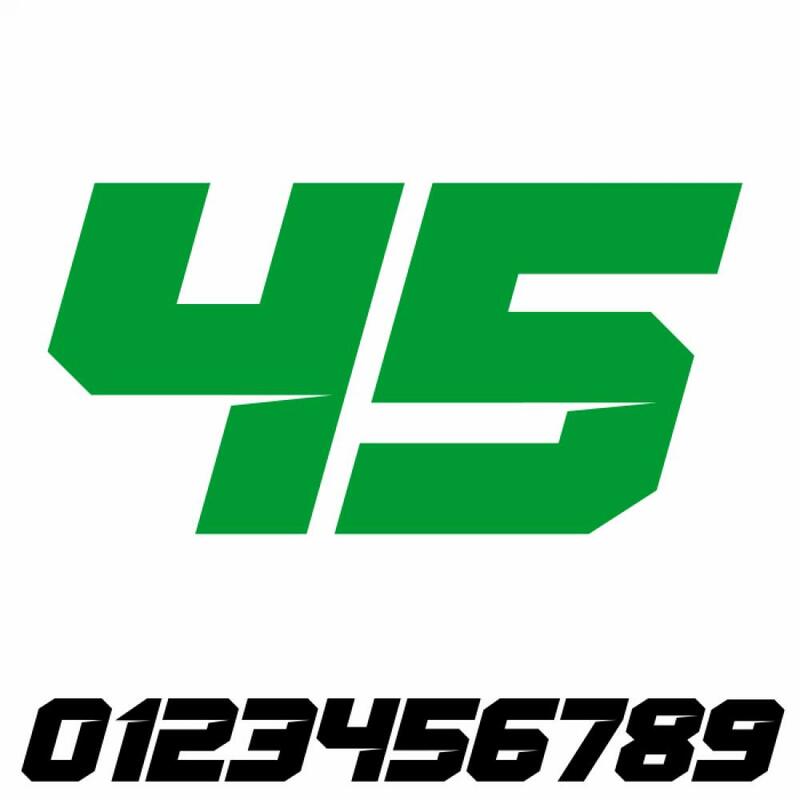 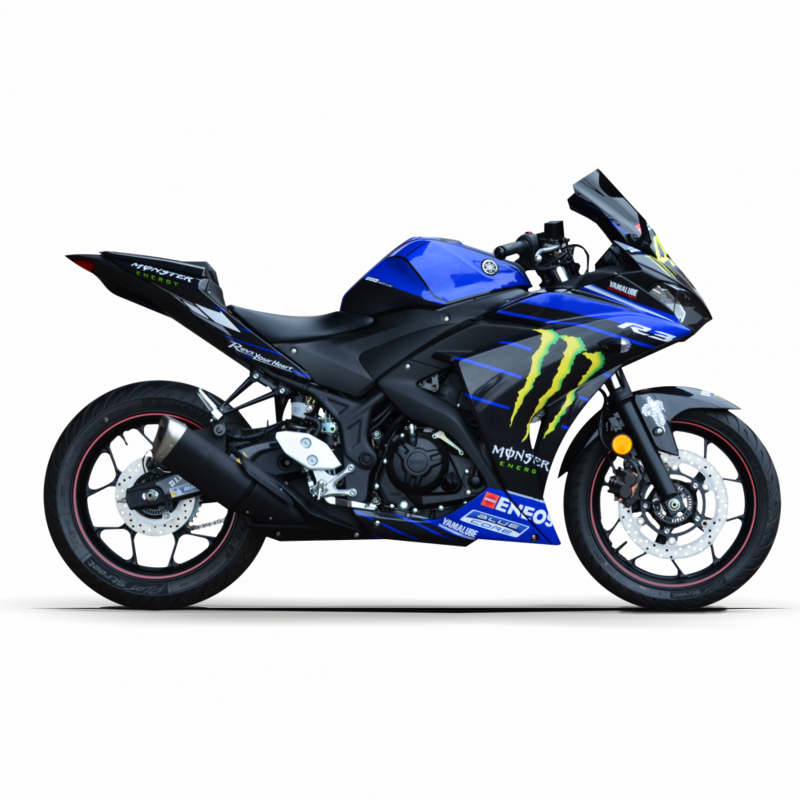 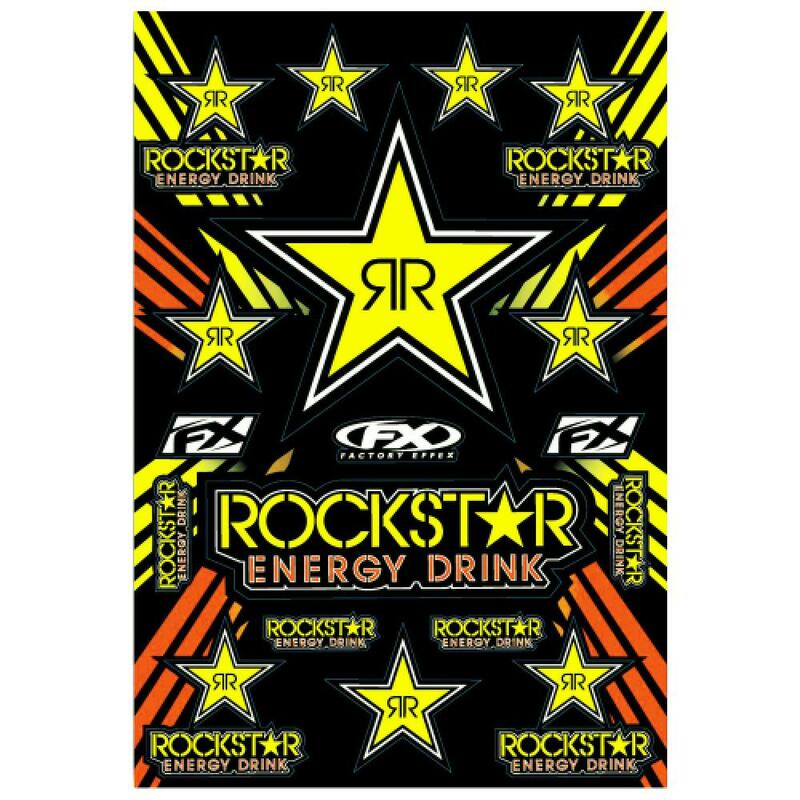 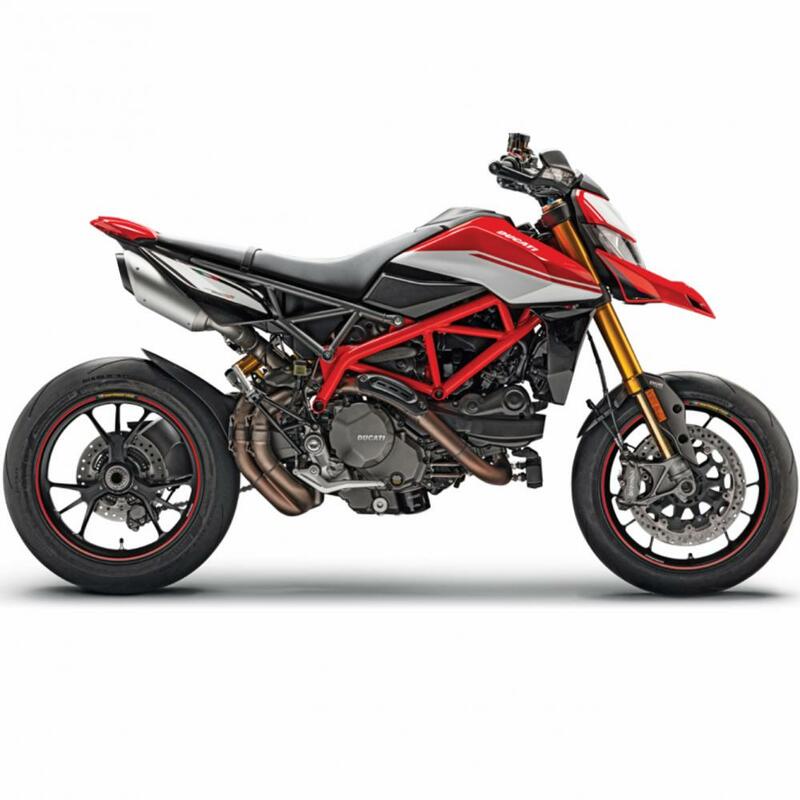 Welcome to the website of 4moto-Shop.de. 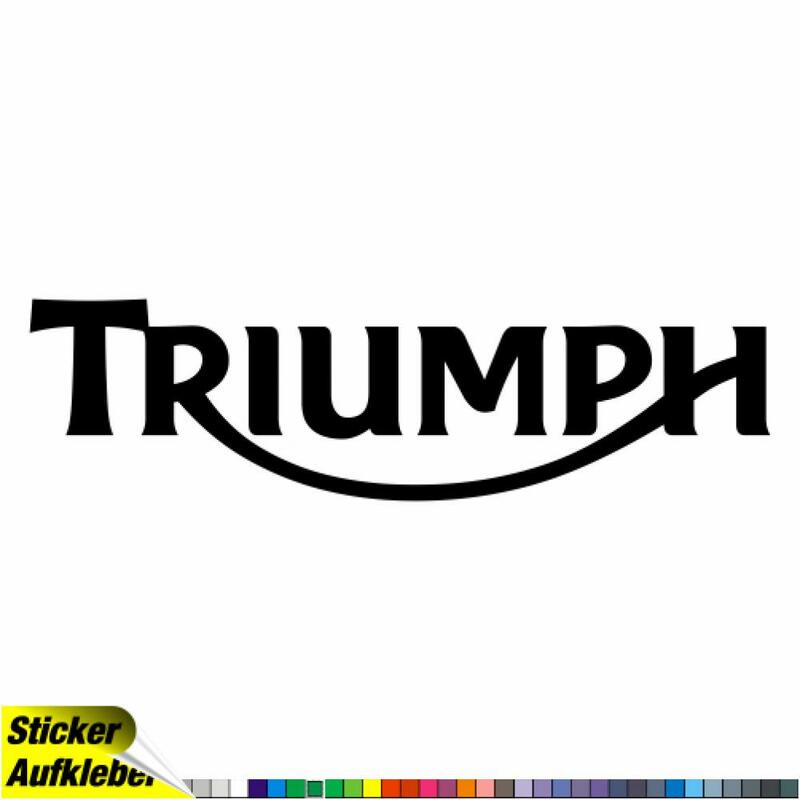 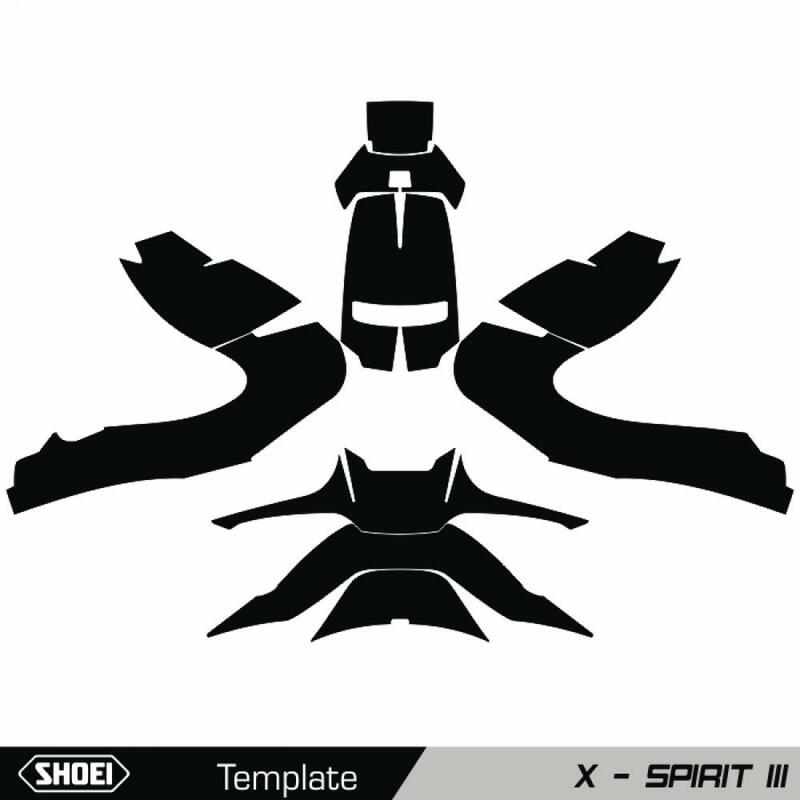 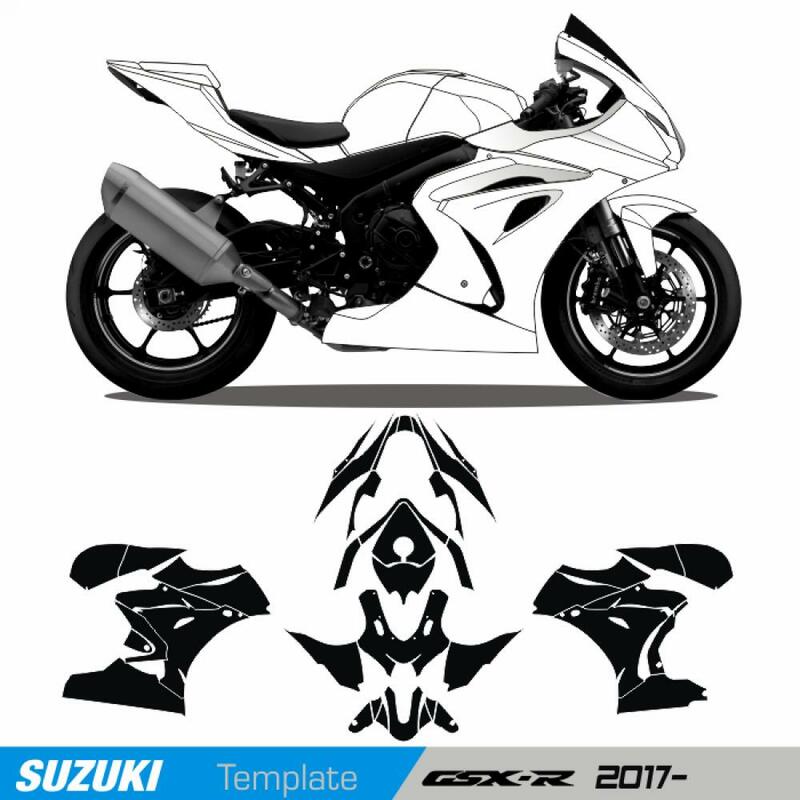 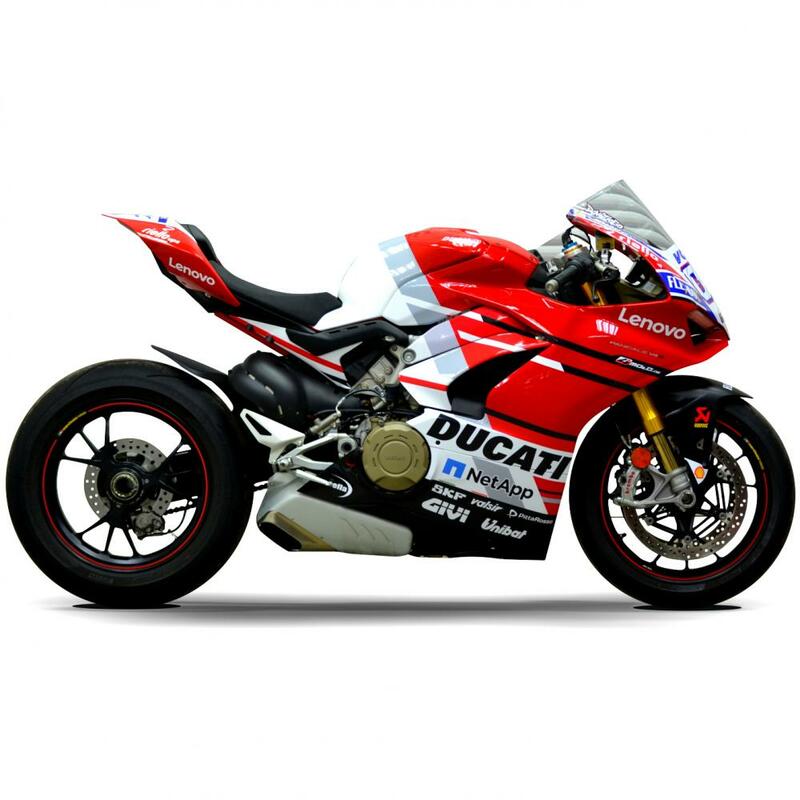 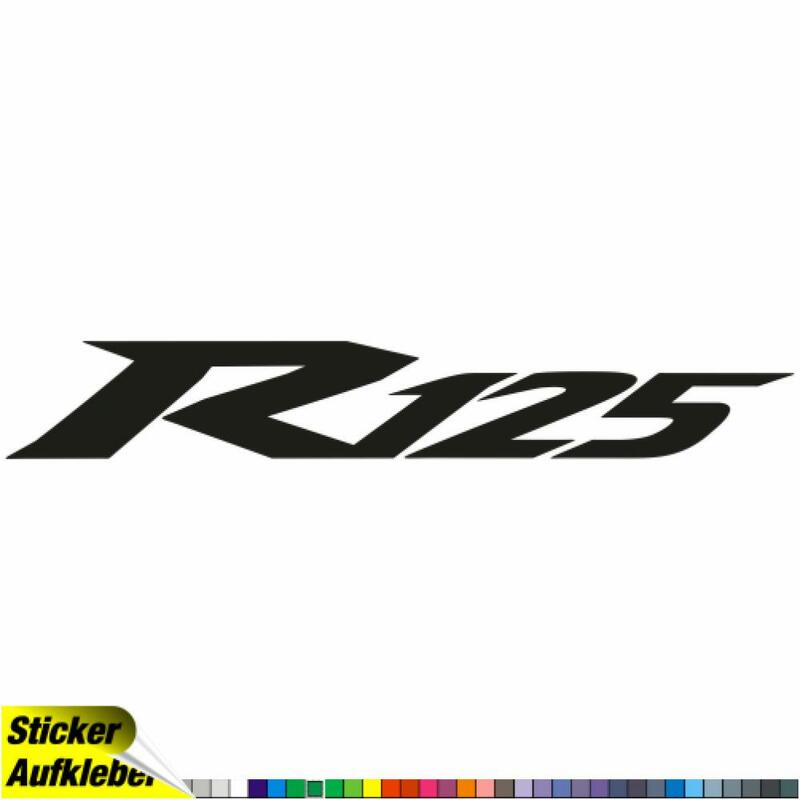 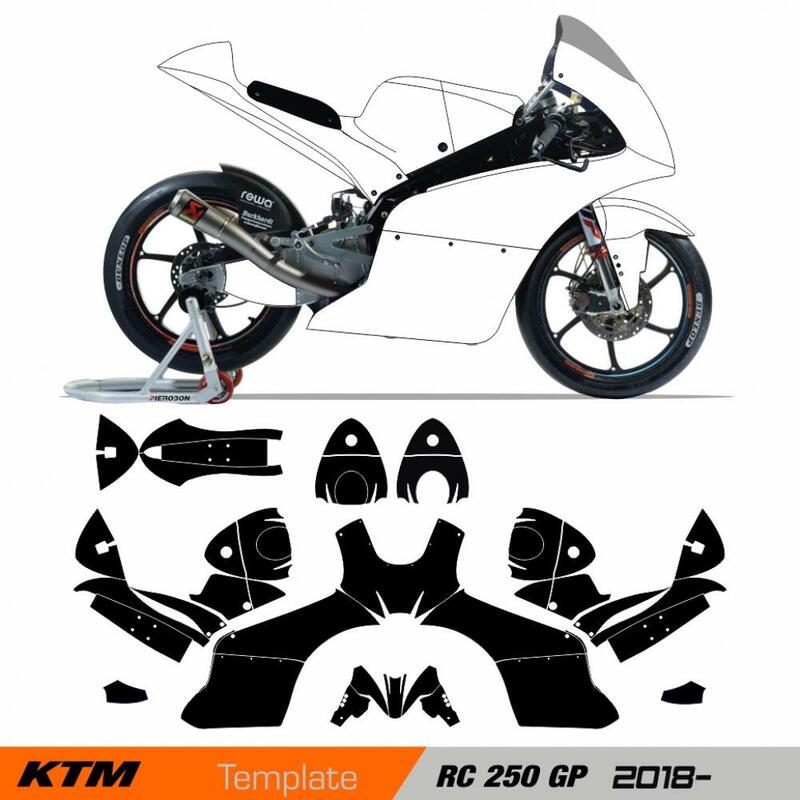 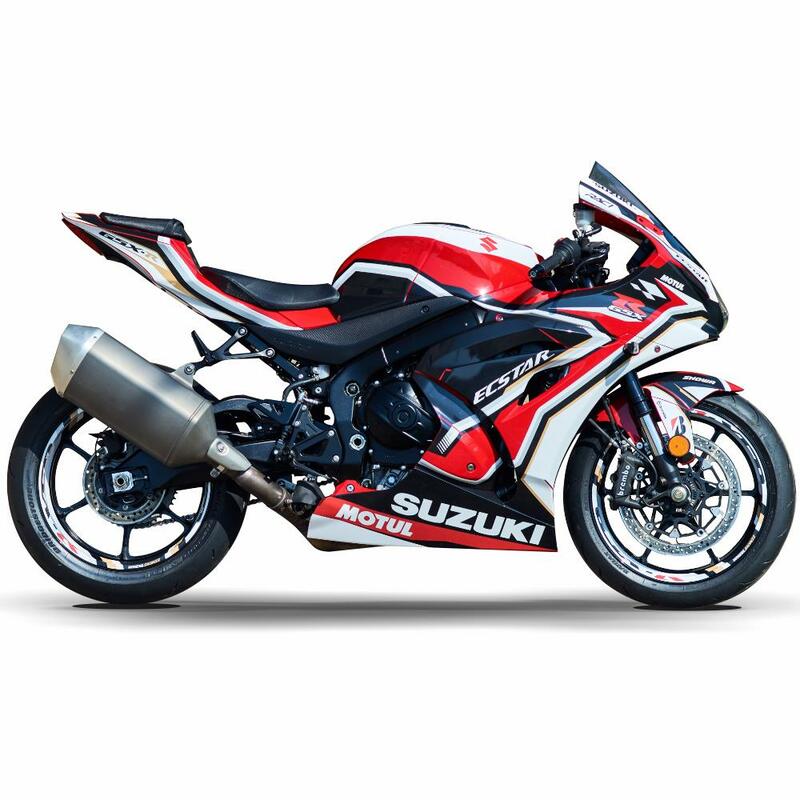 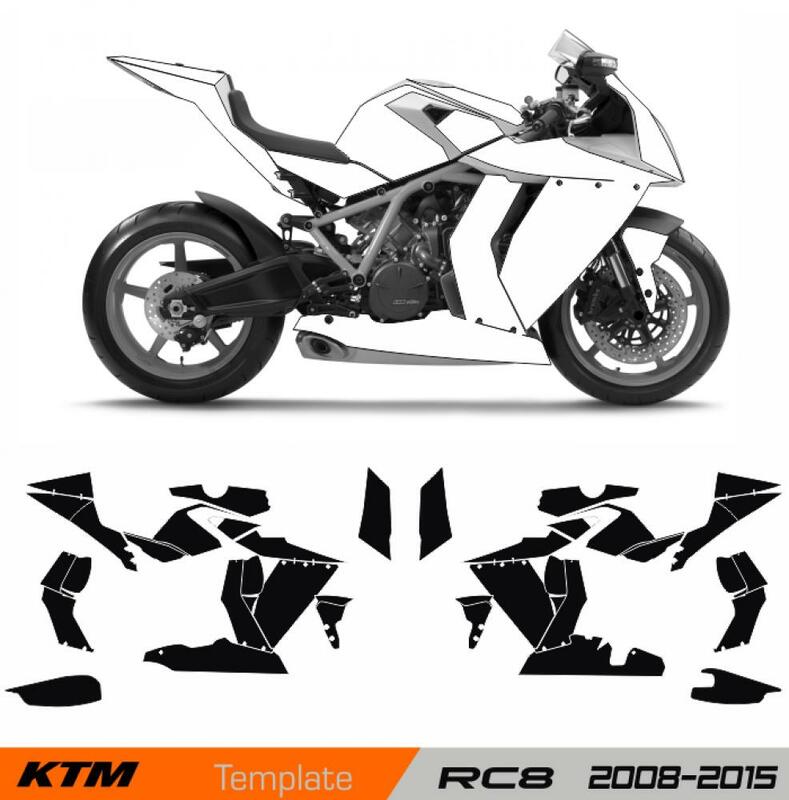 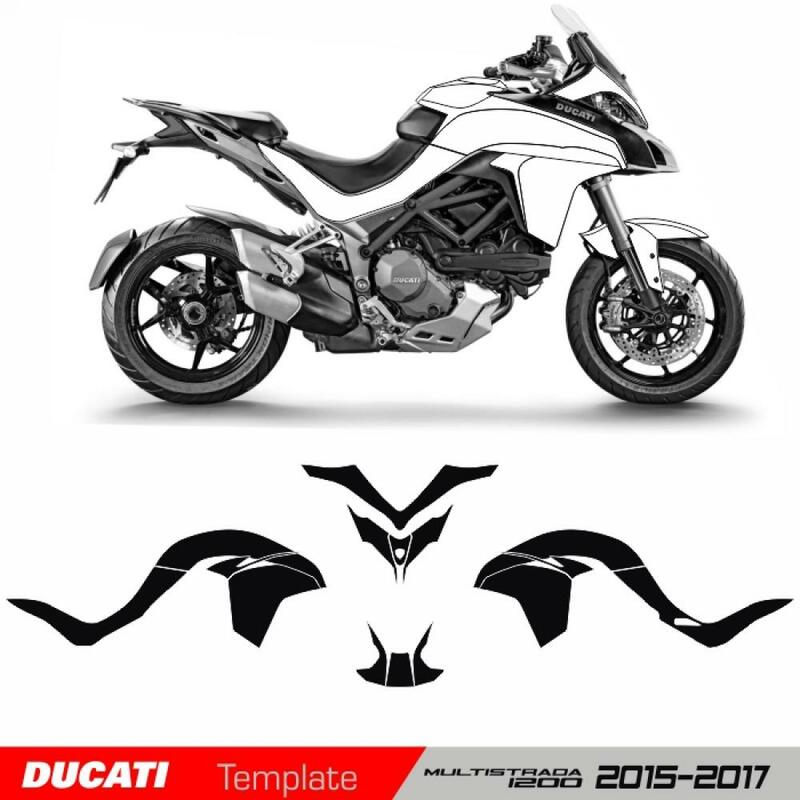 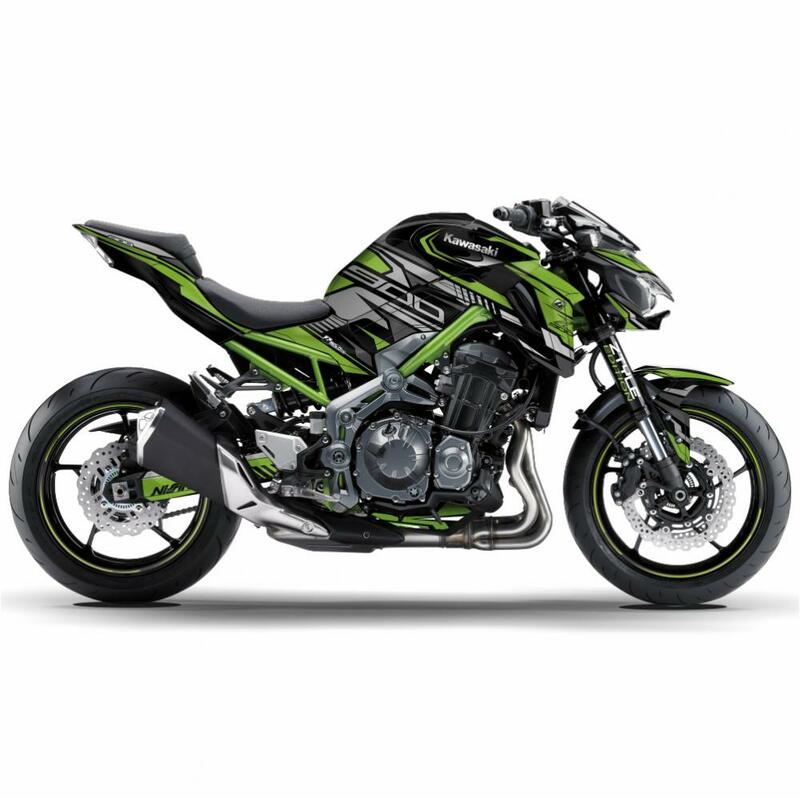 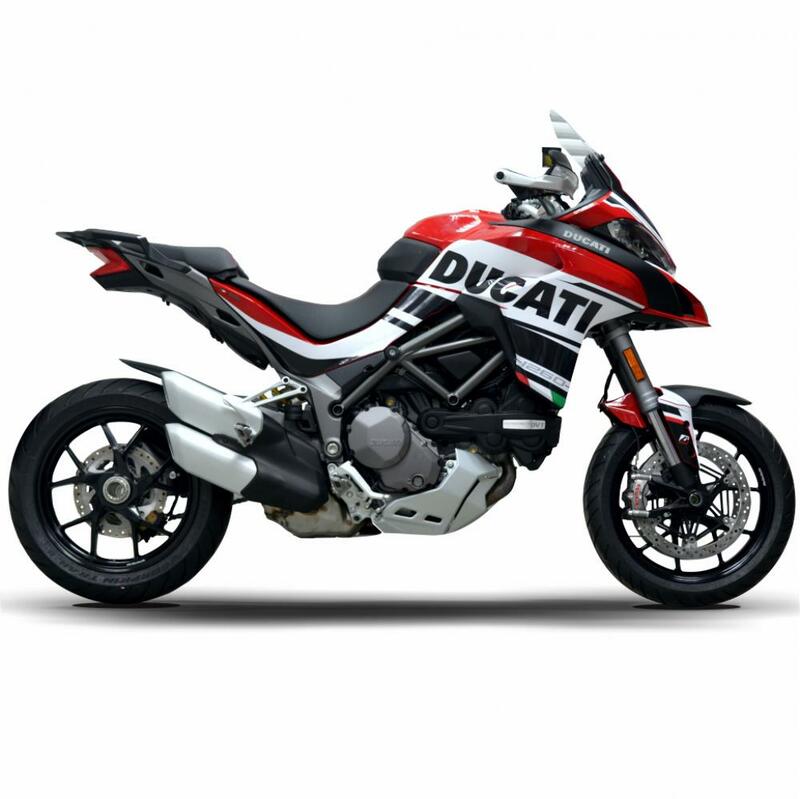 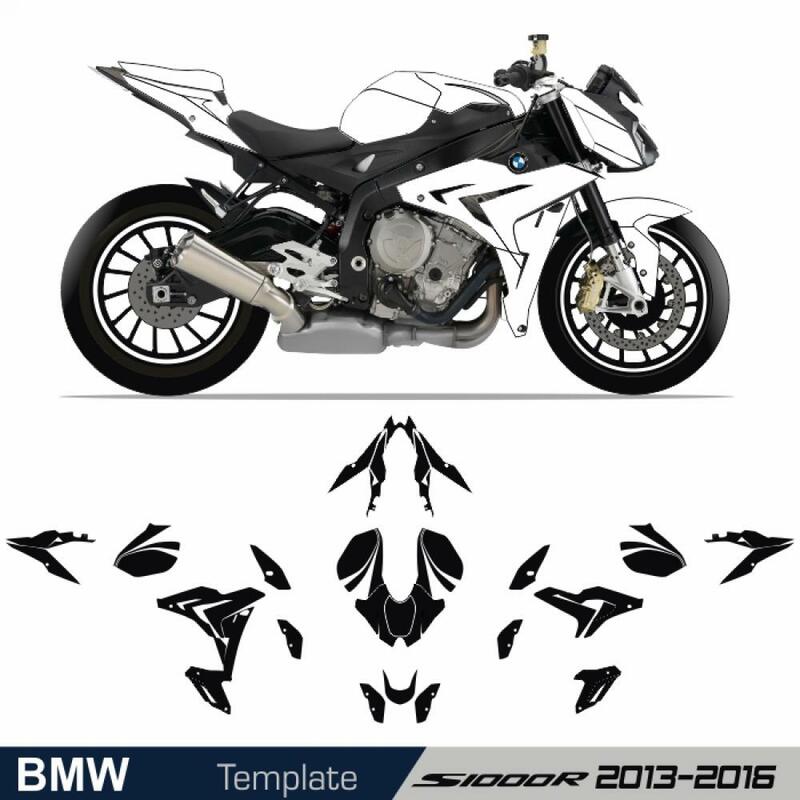 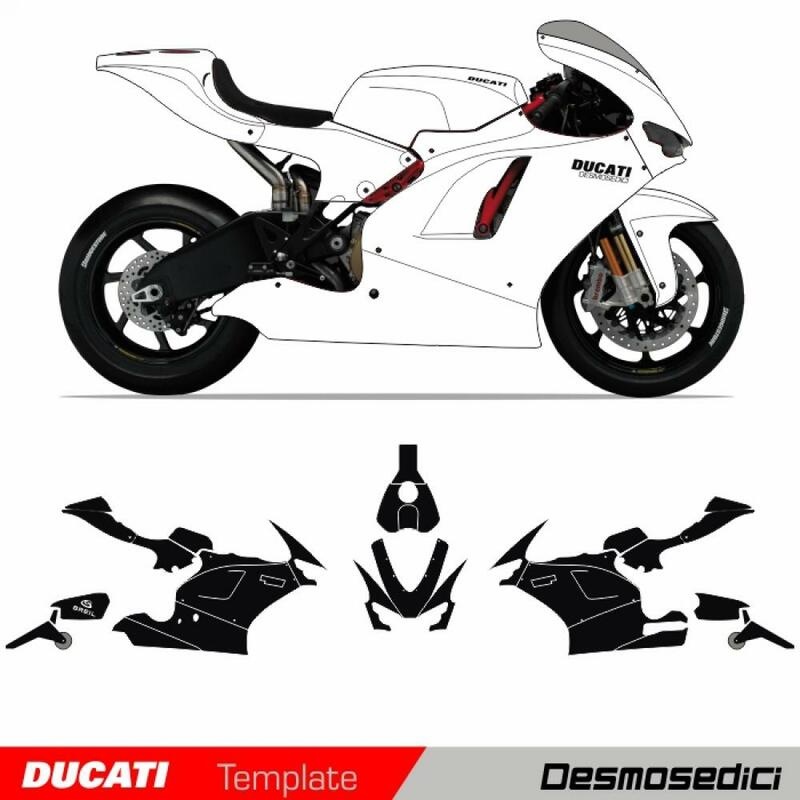 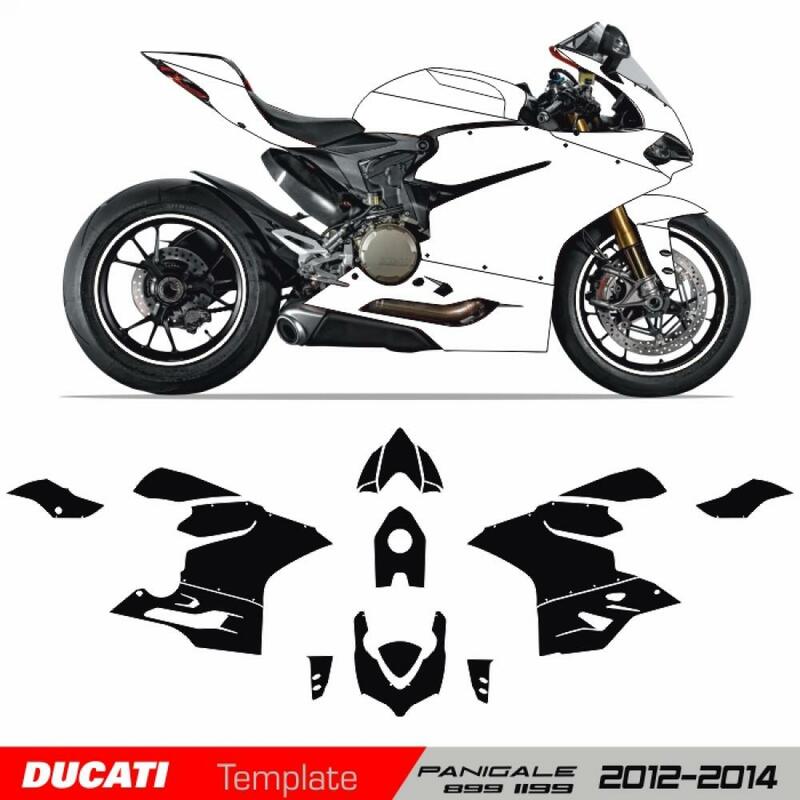 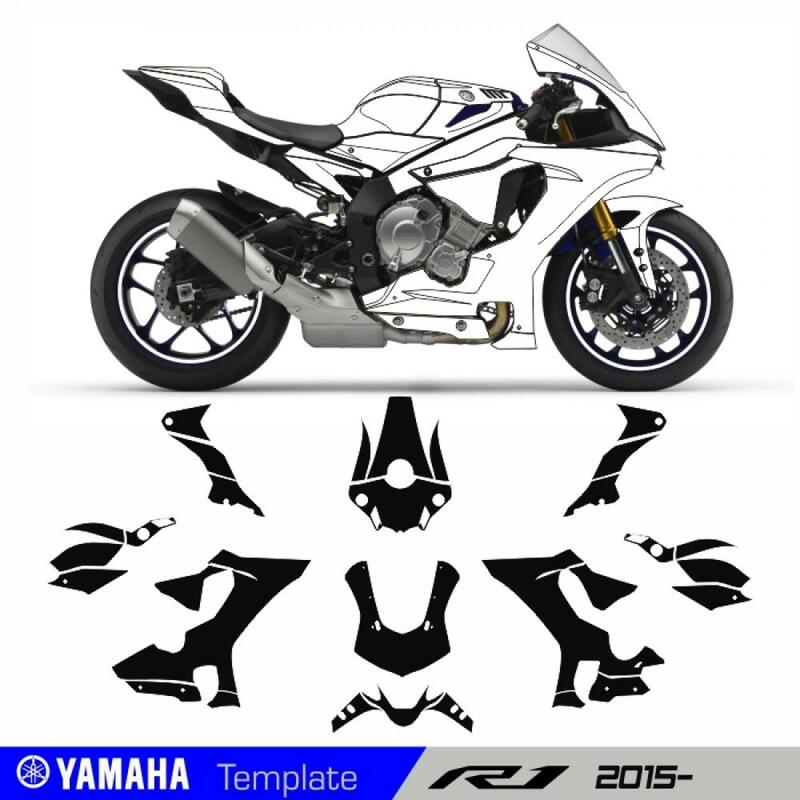 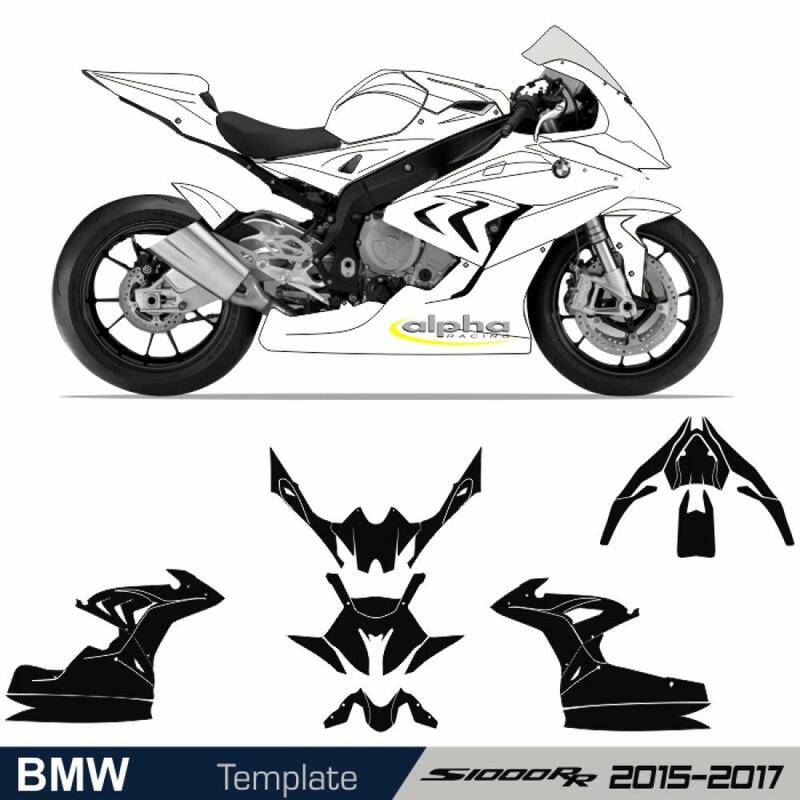 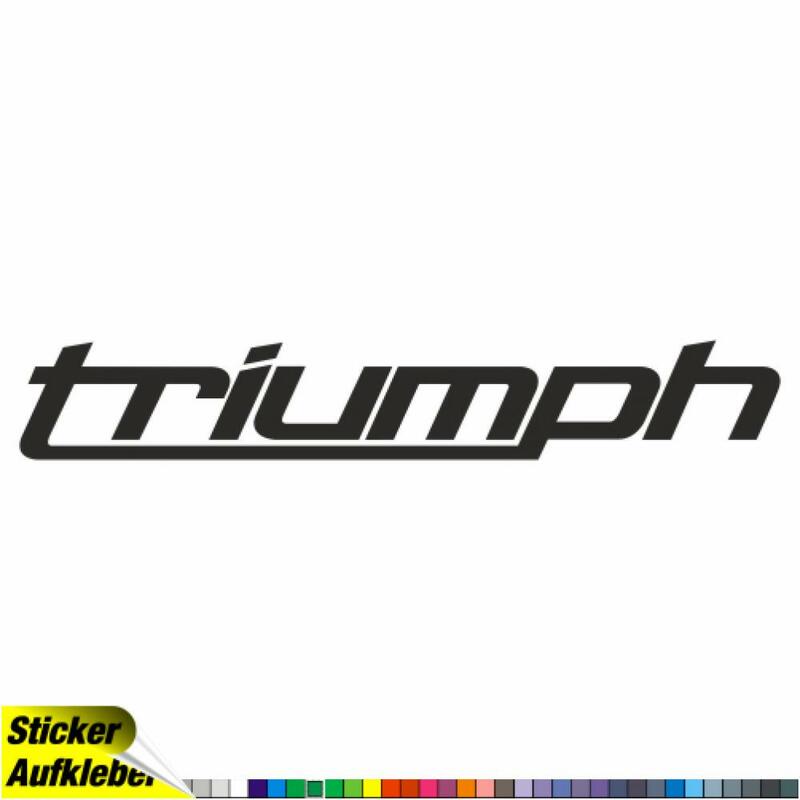 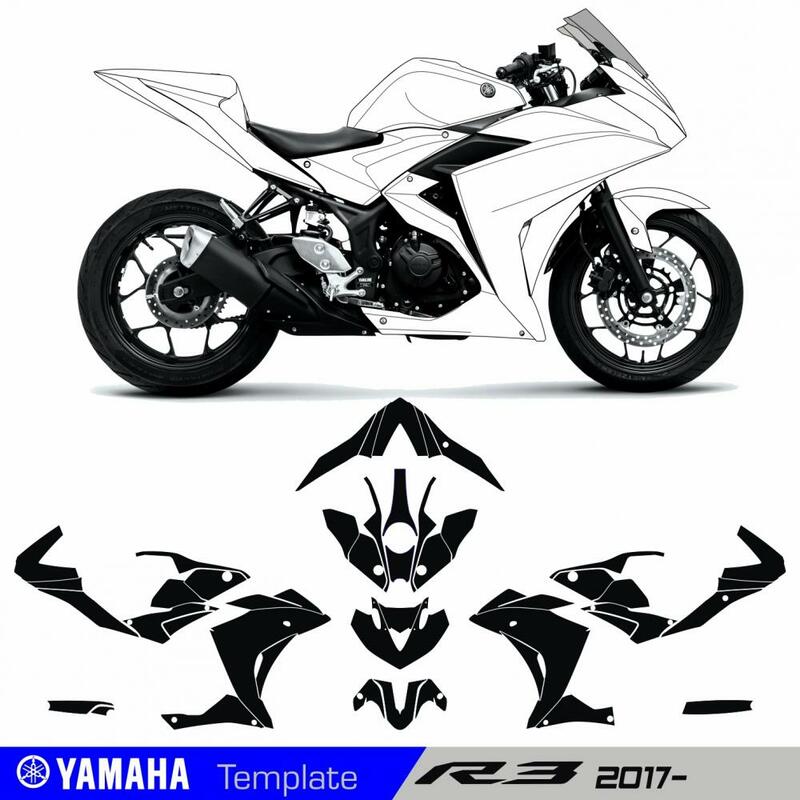 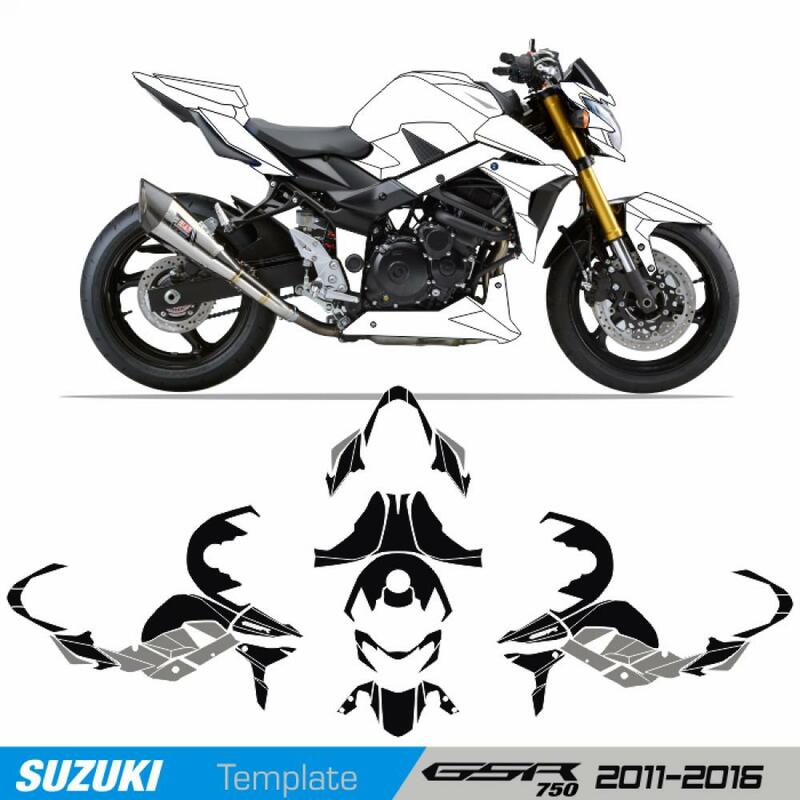 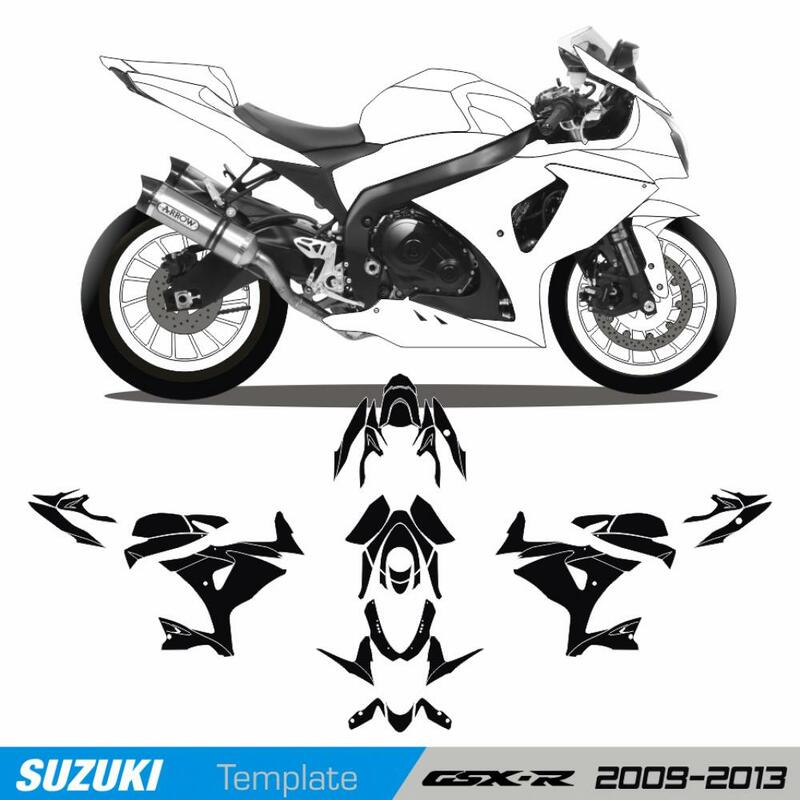 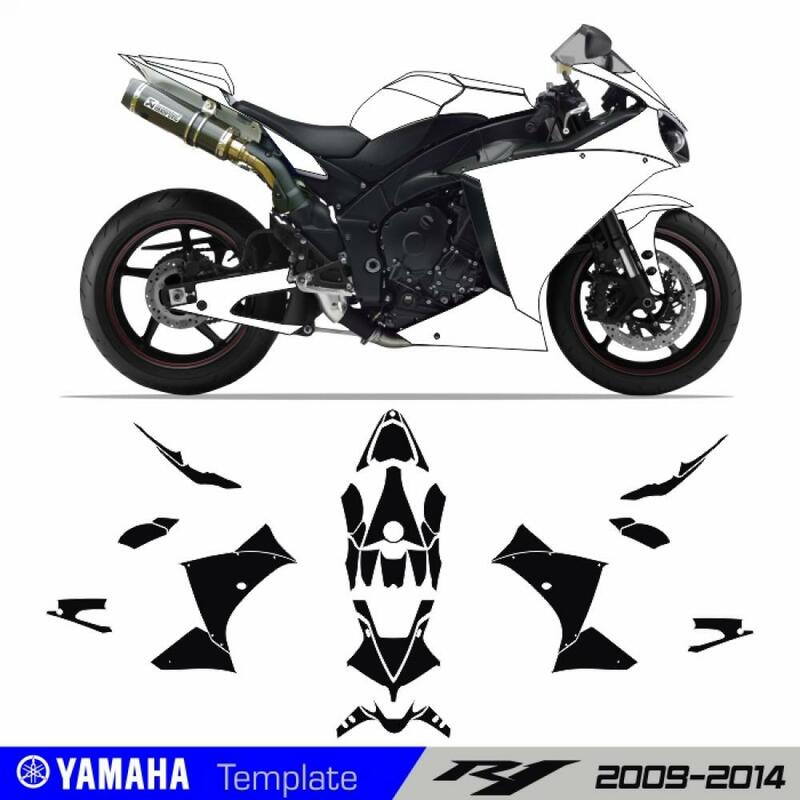 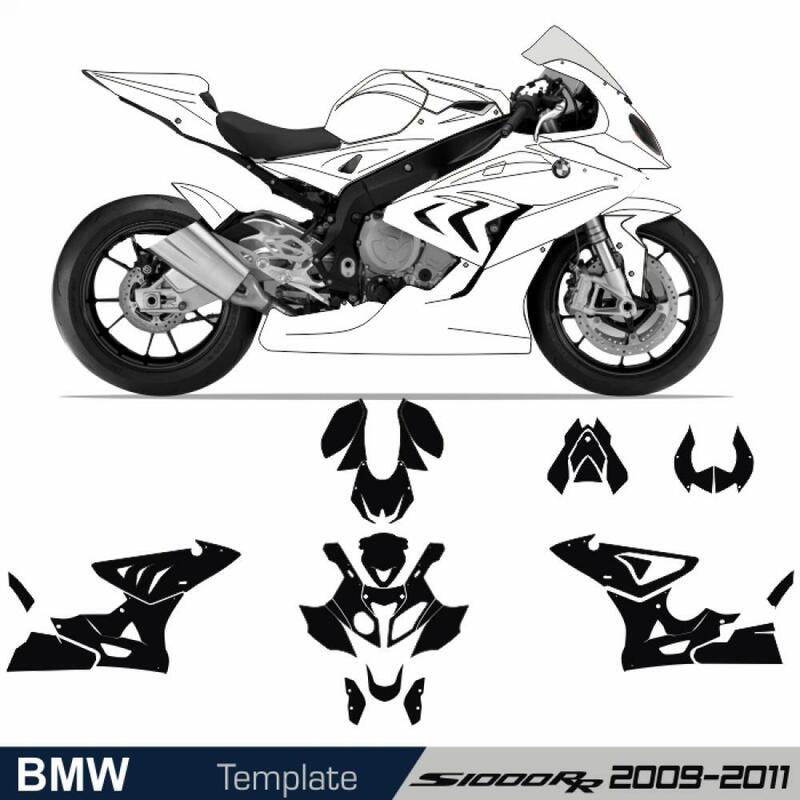 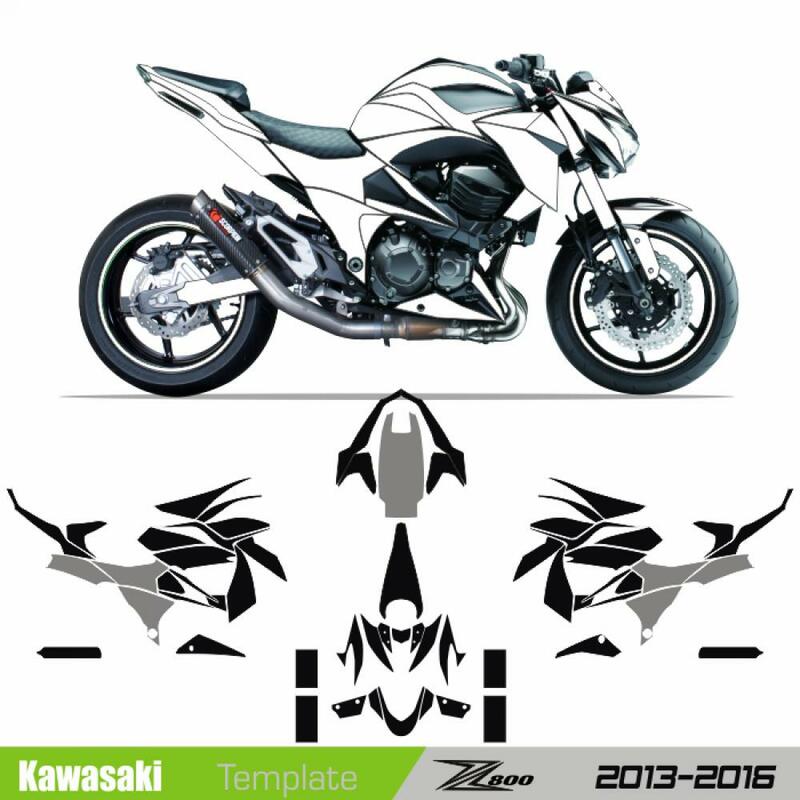 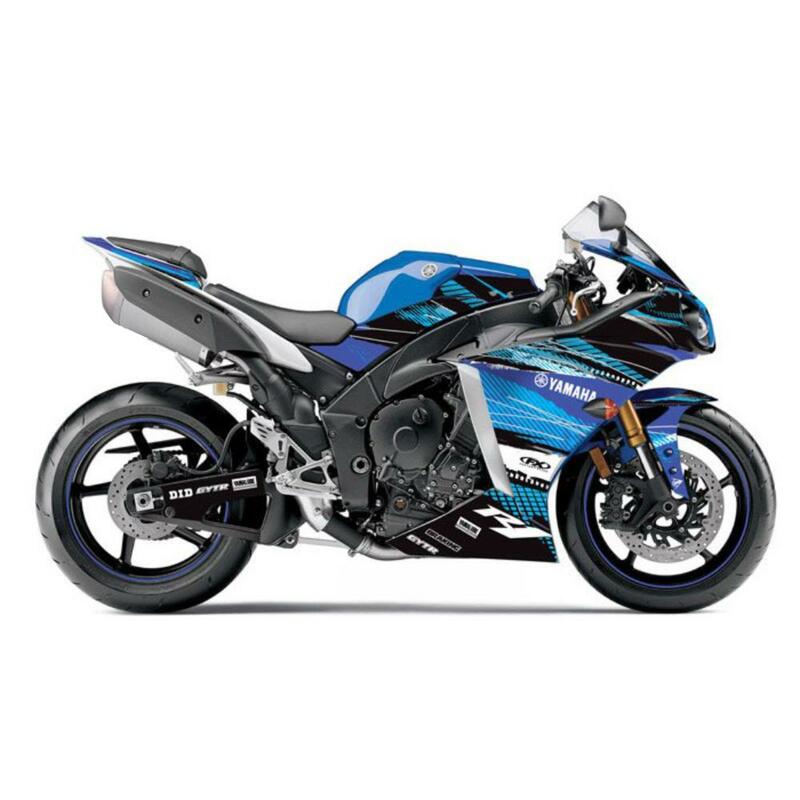 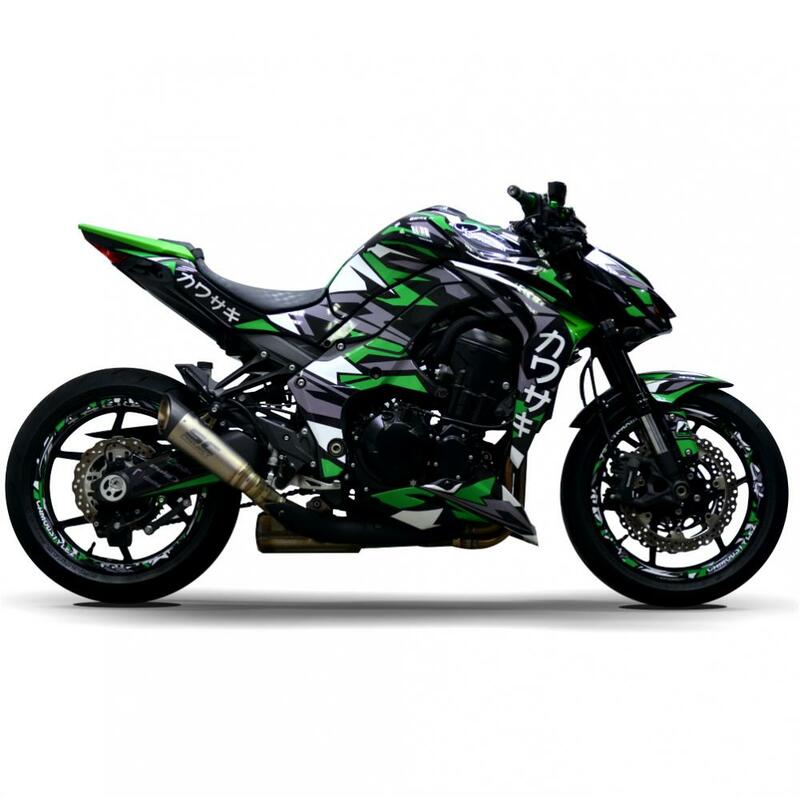 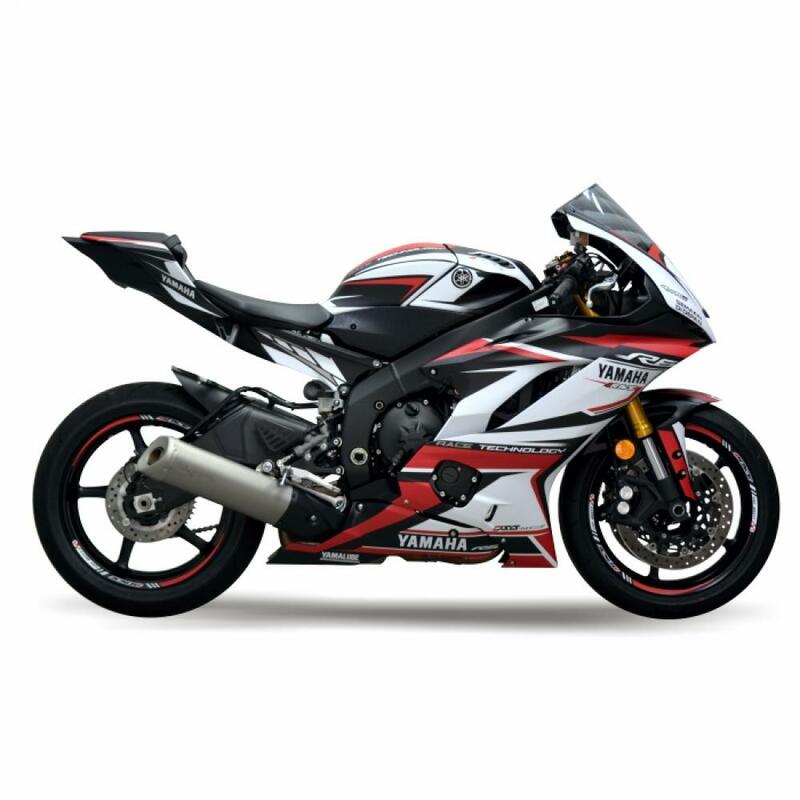 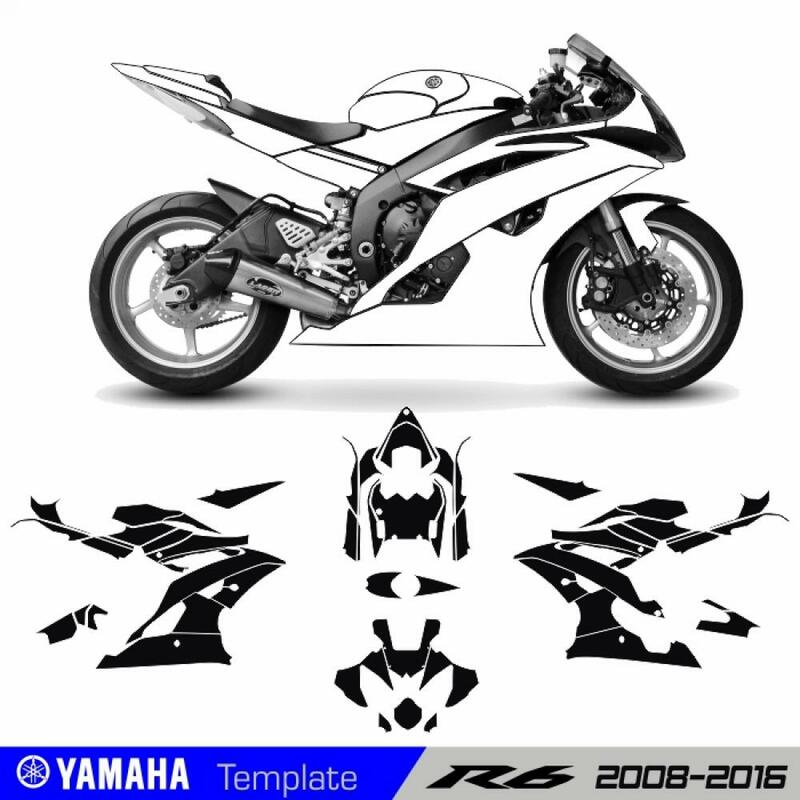 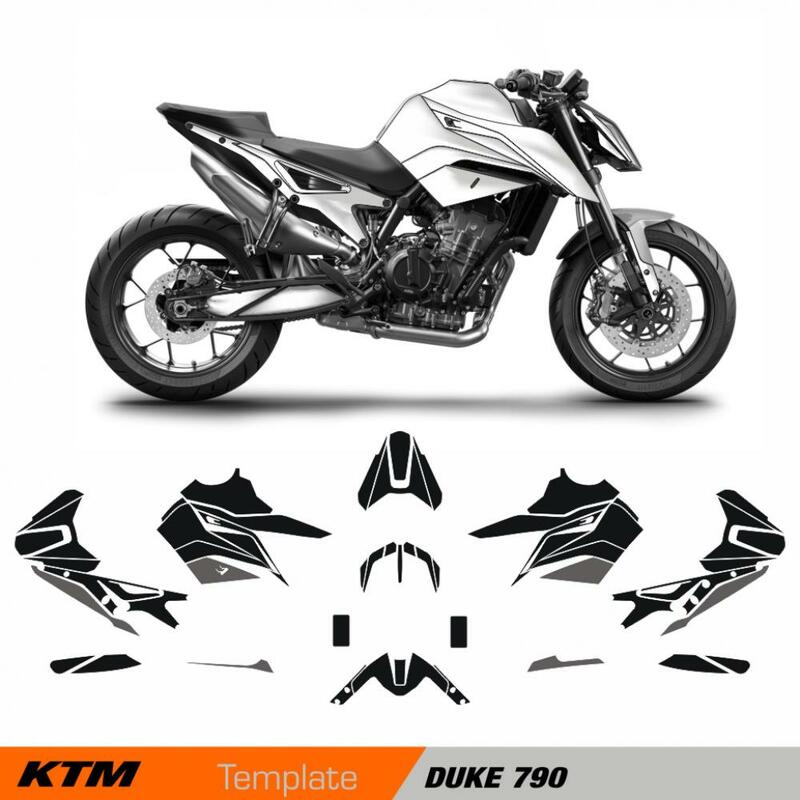 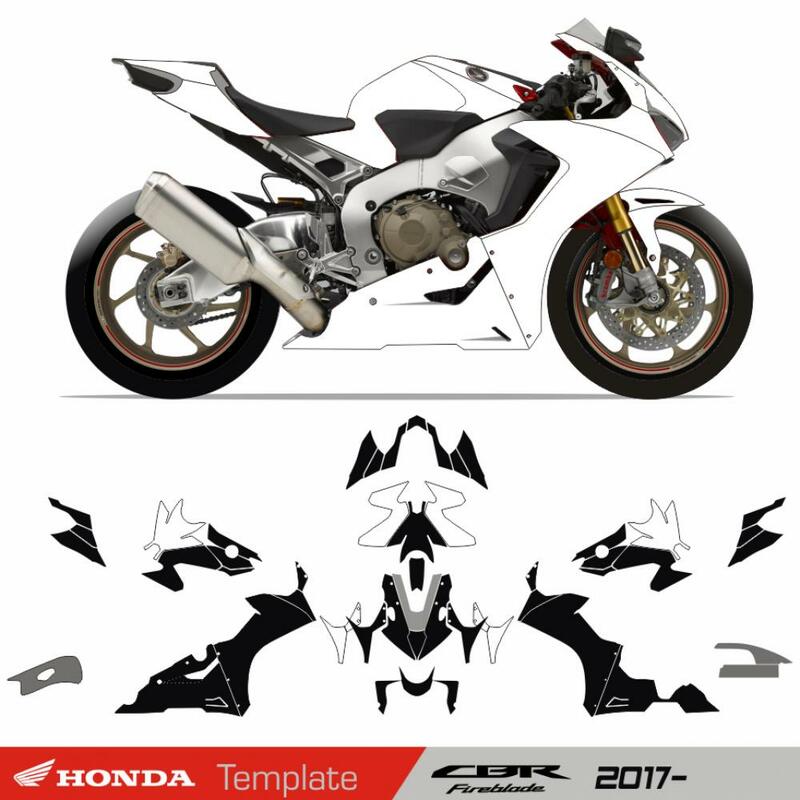 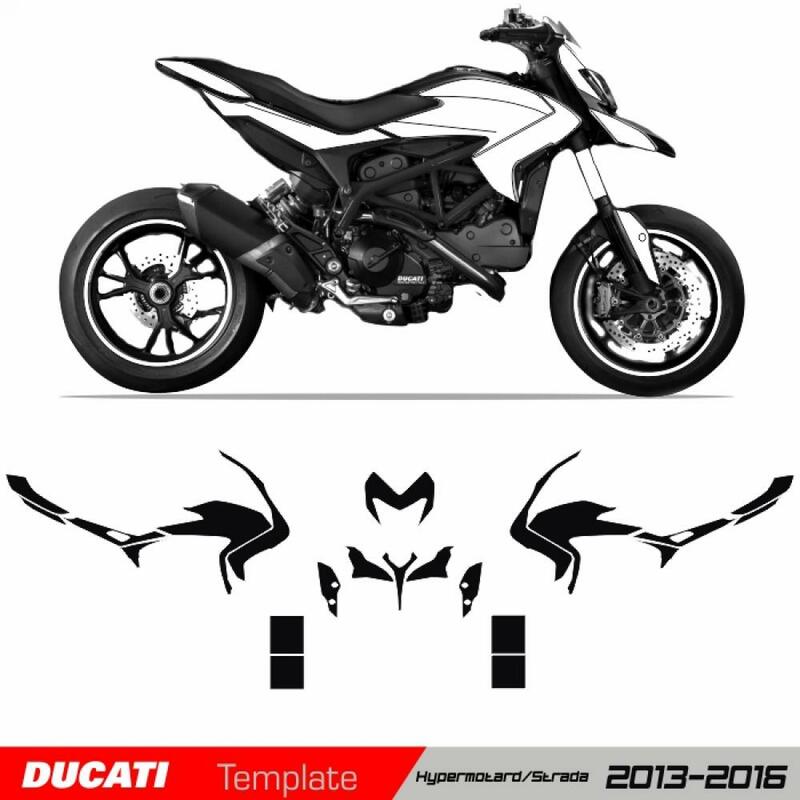 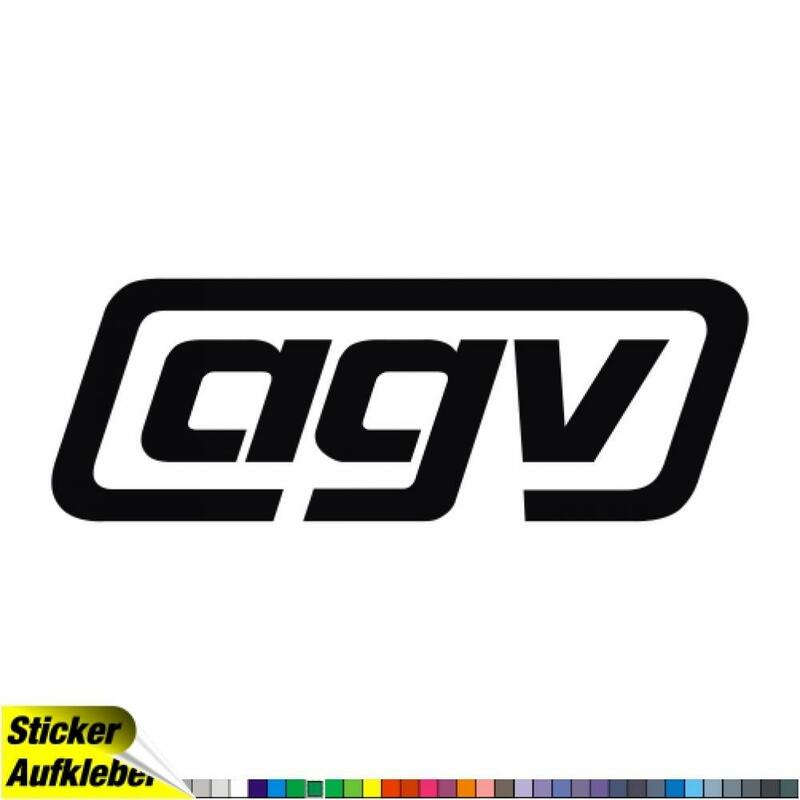 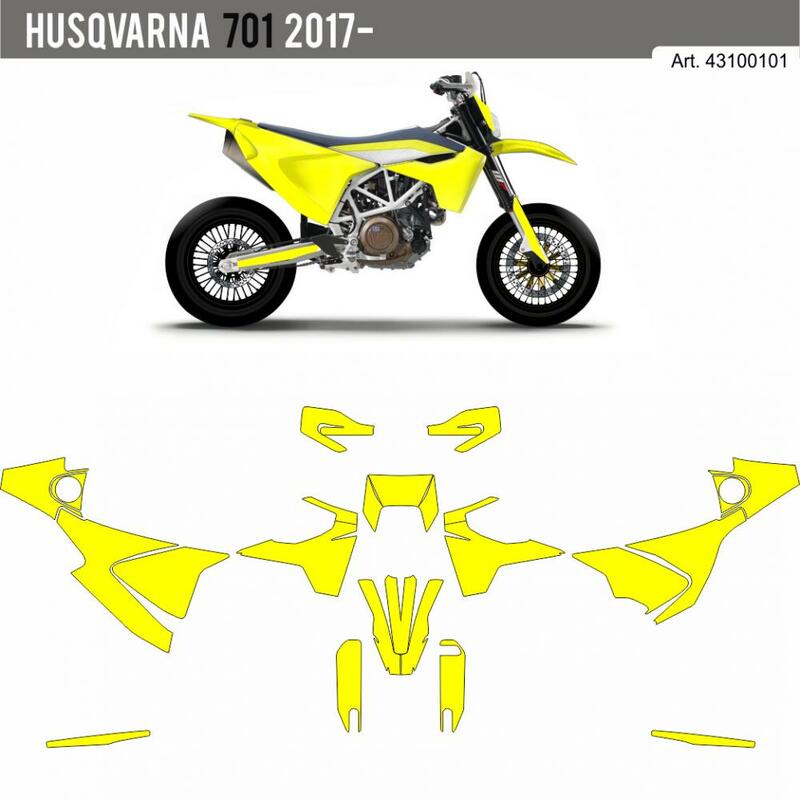 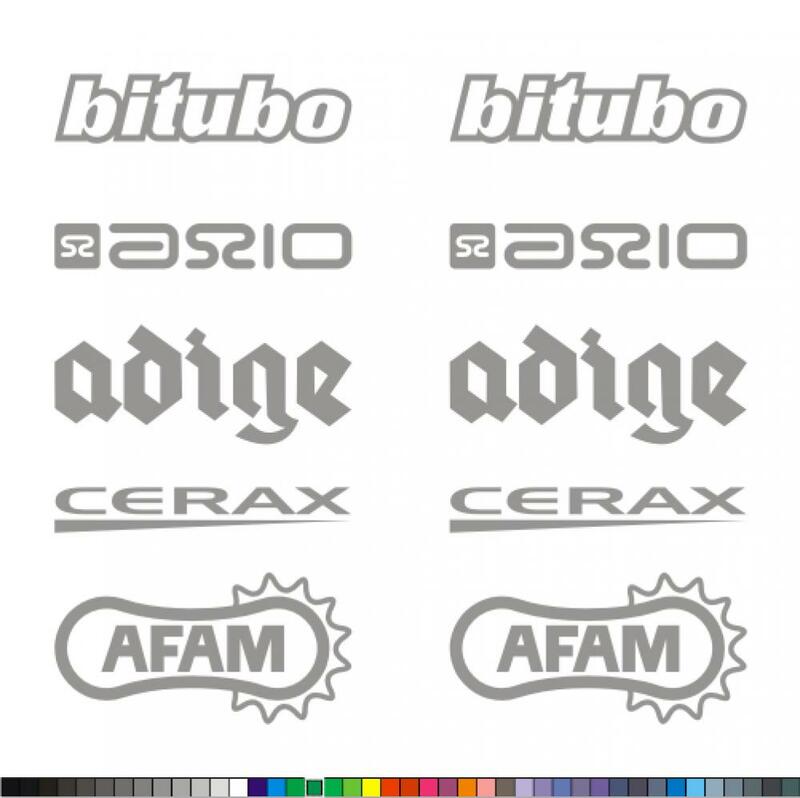 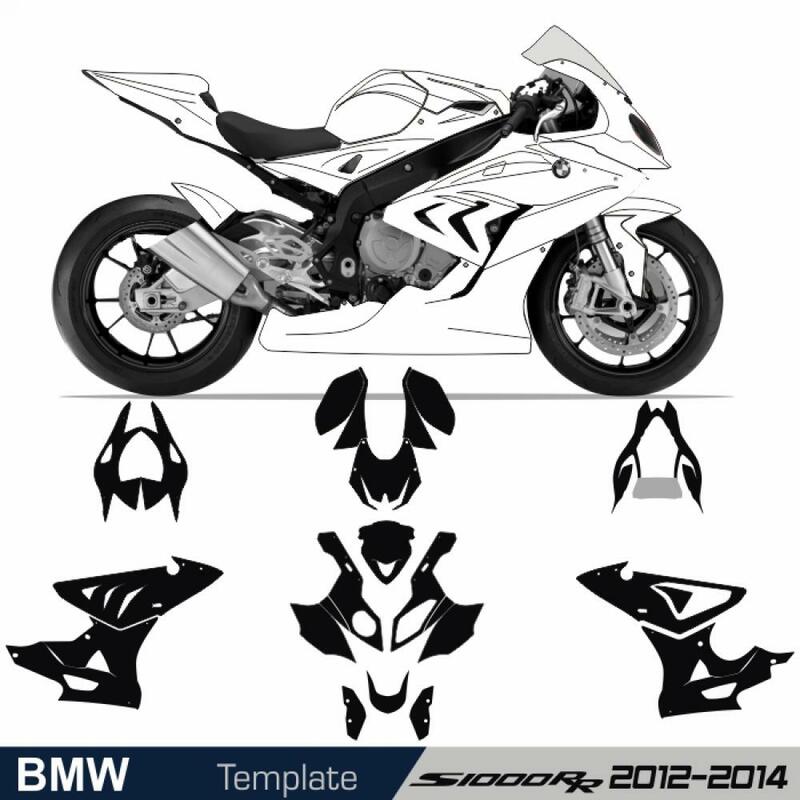 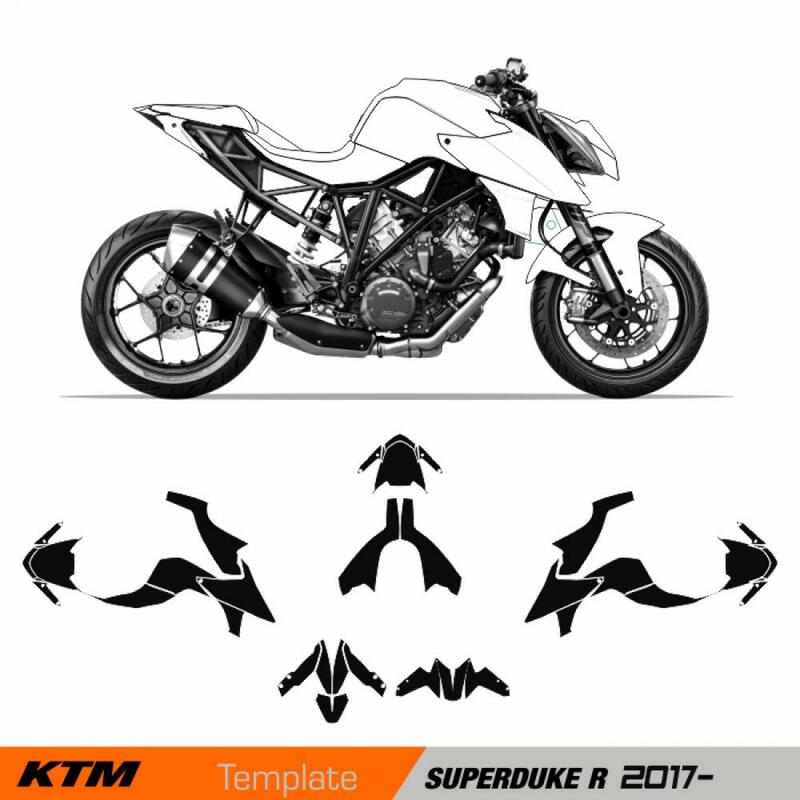 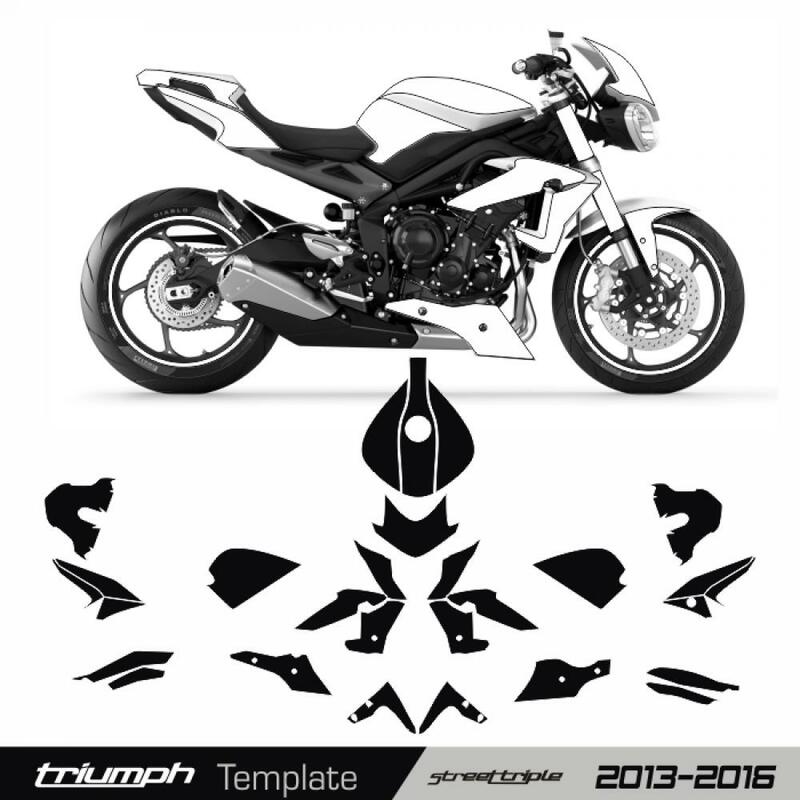 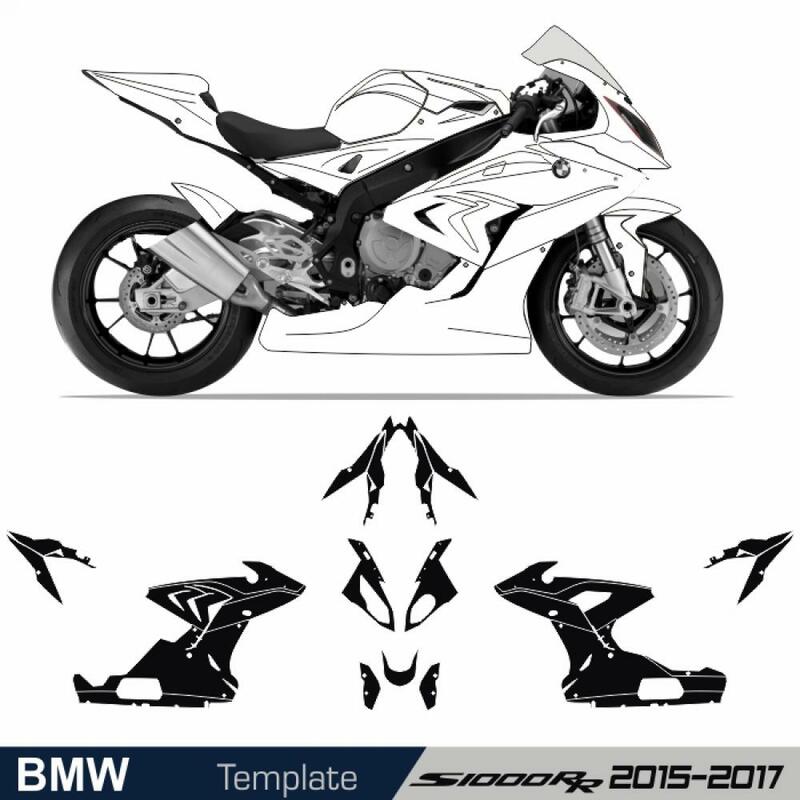 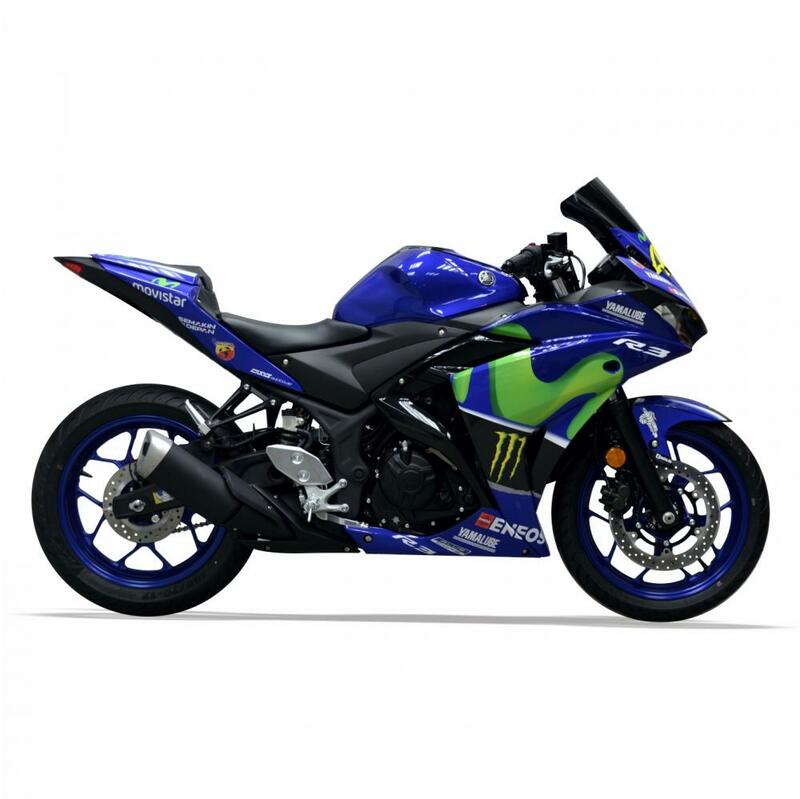 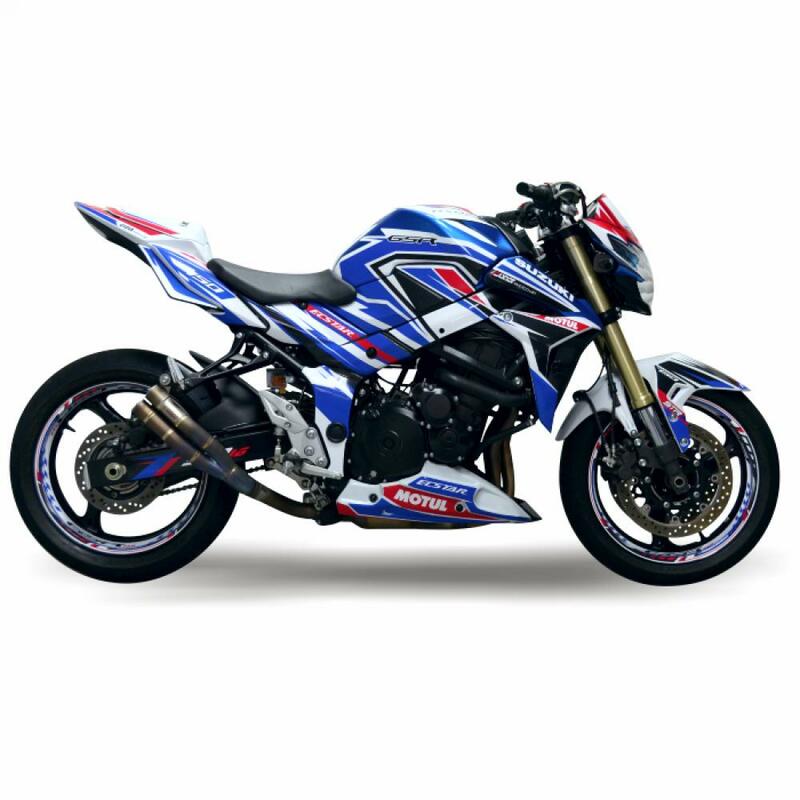 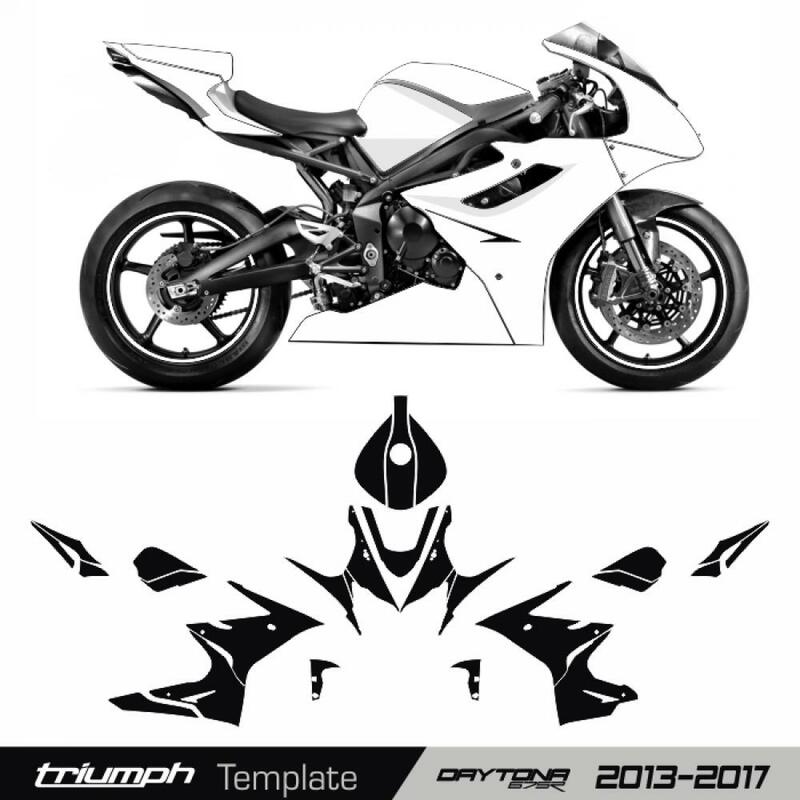 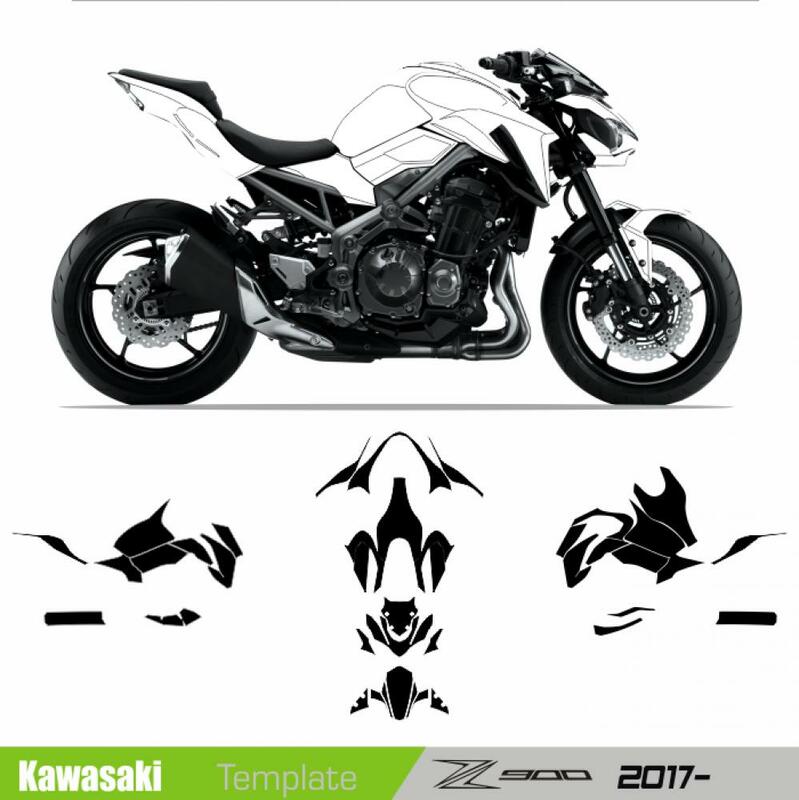 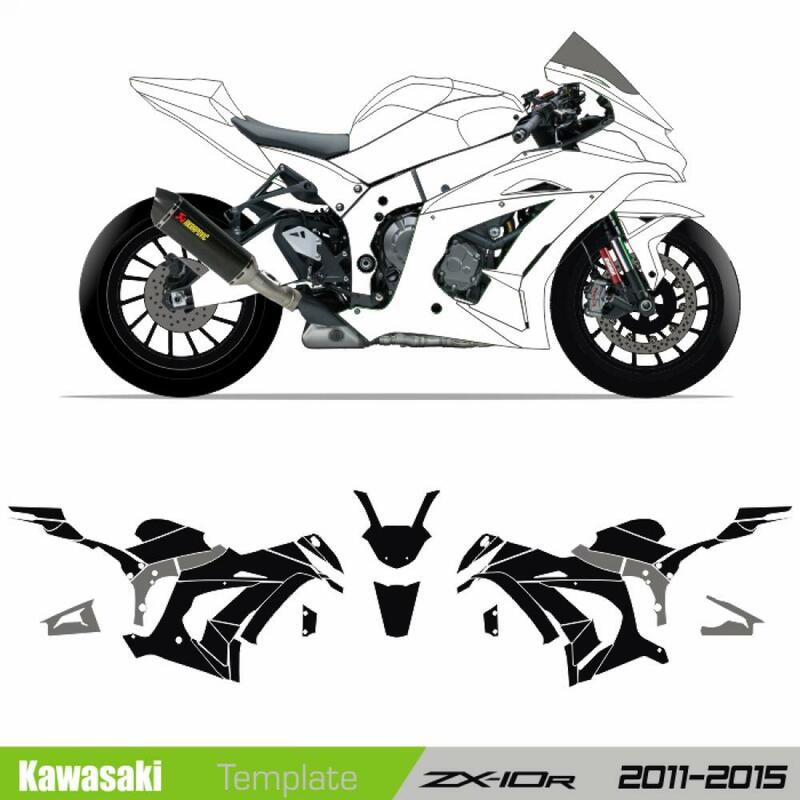 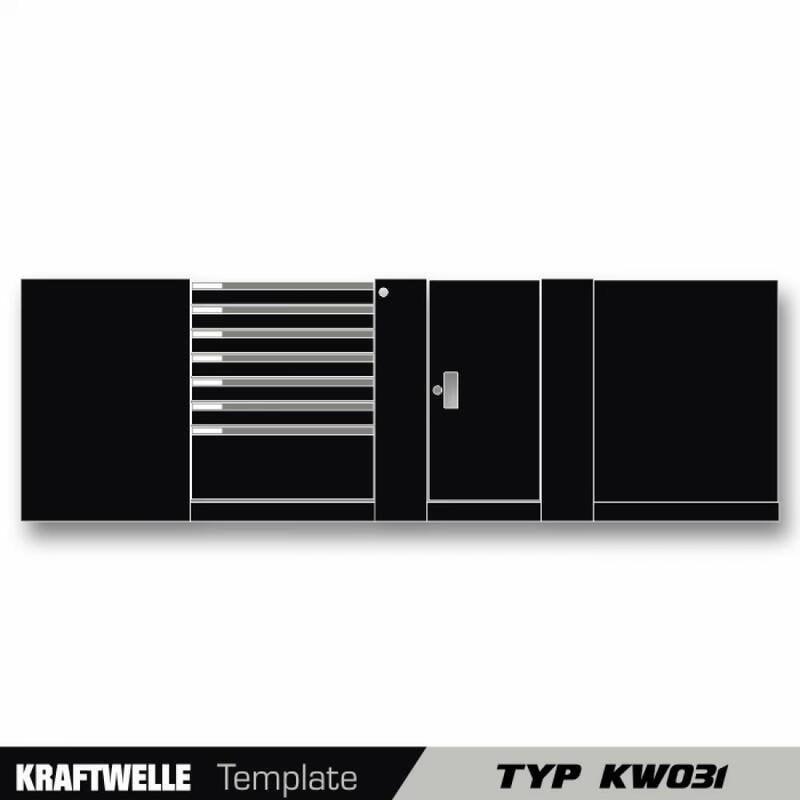 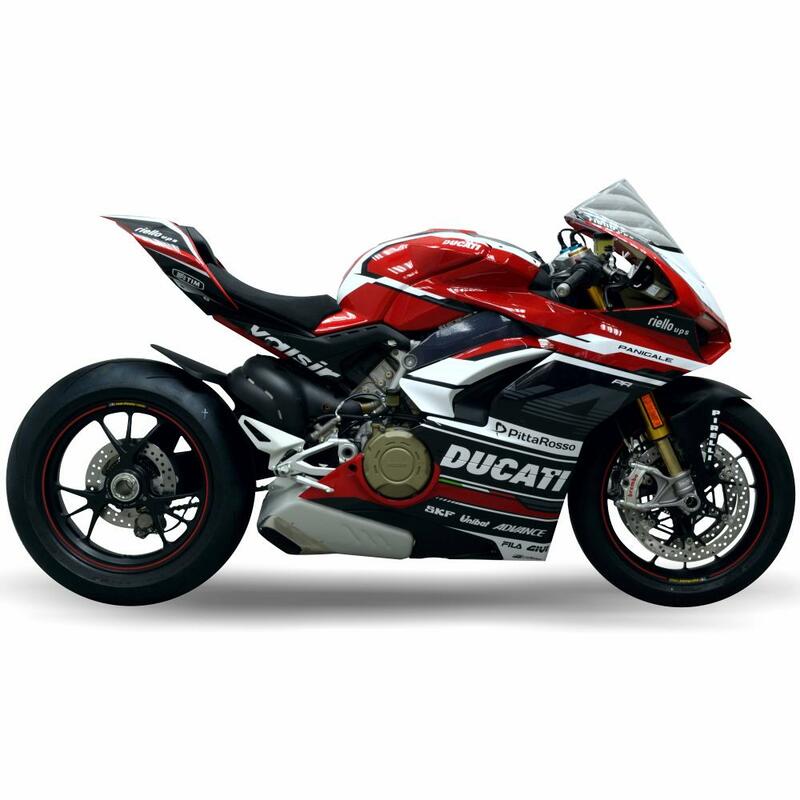 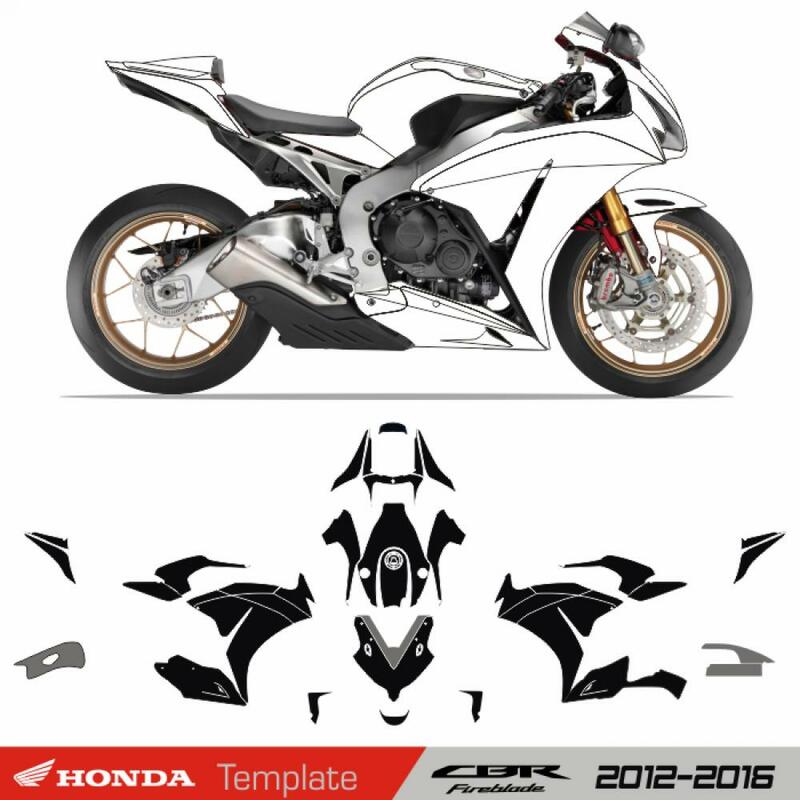 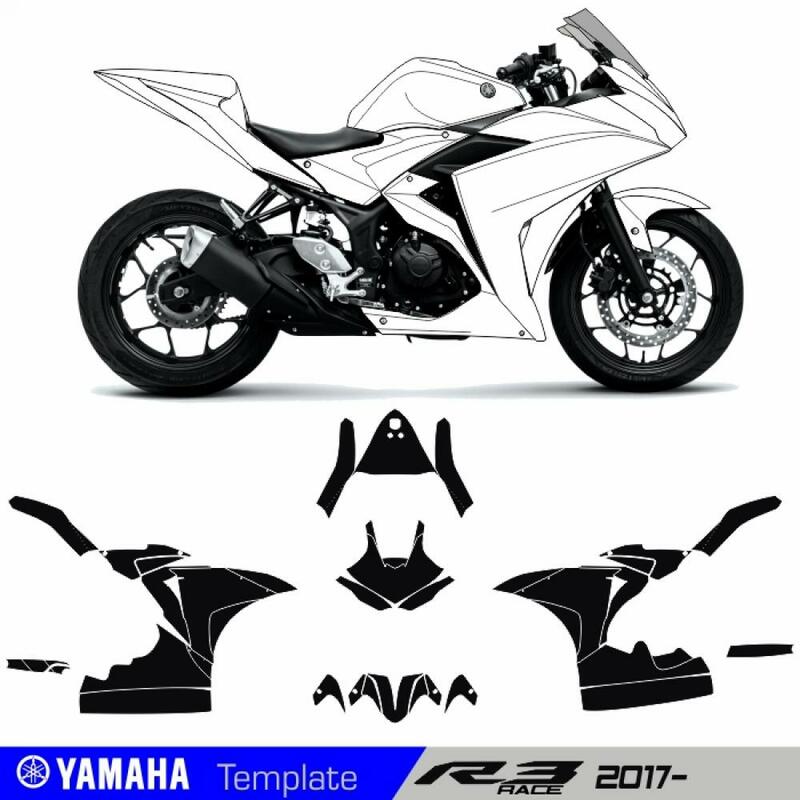 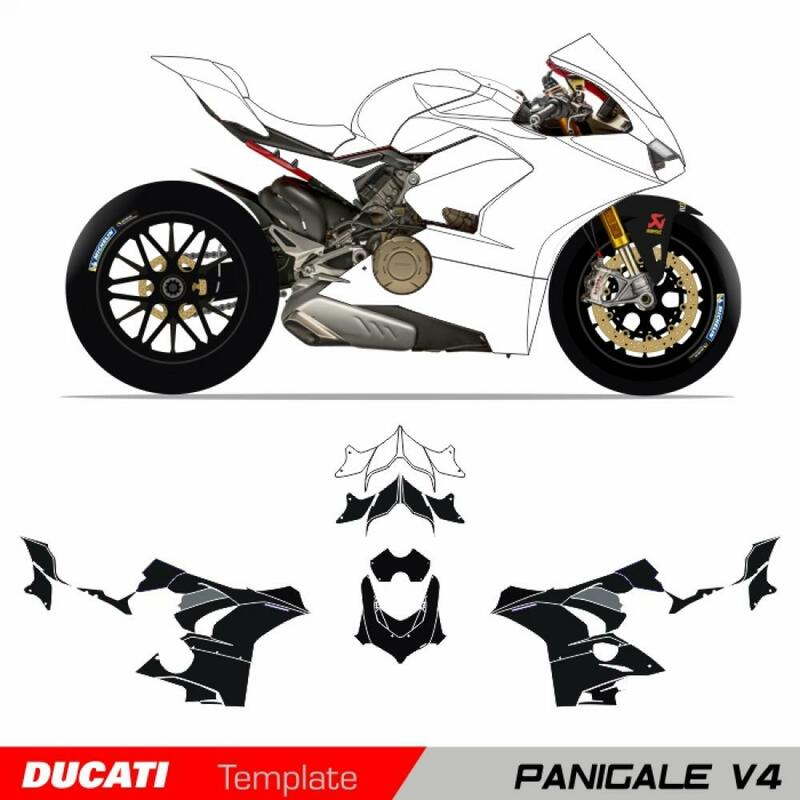 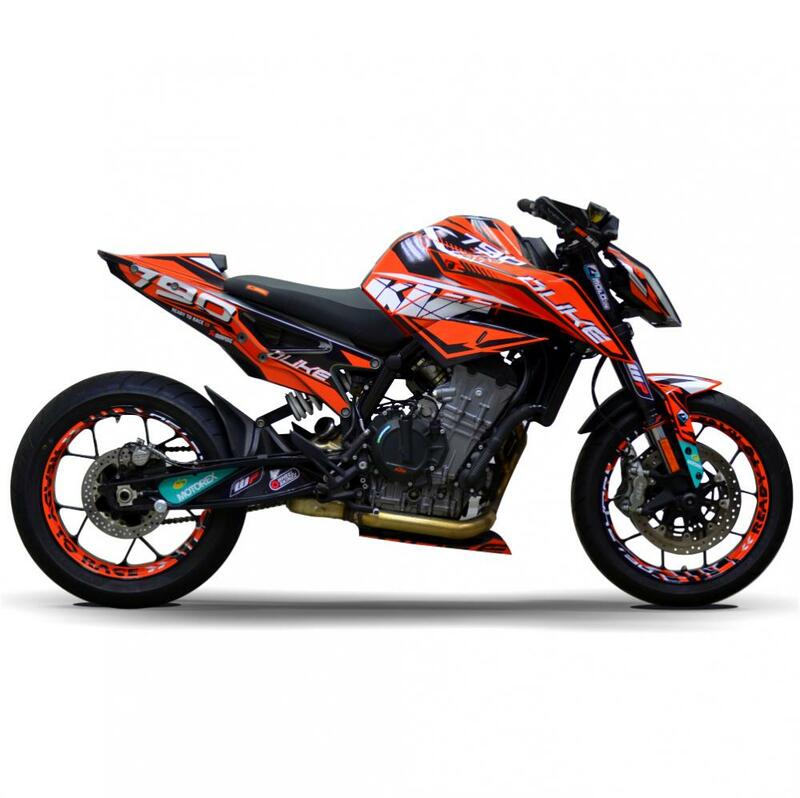 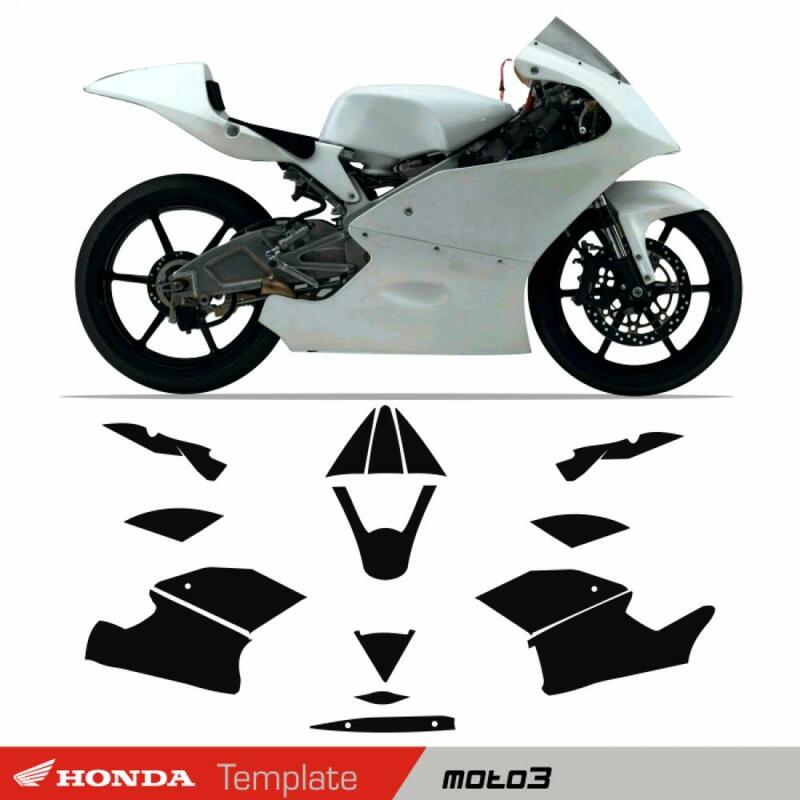 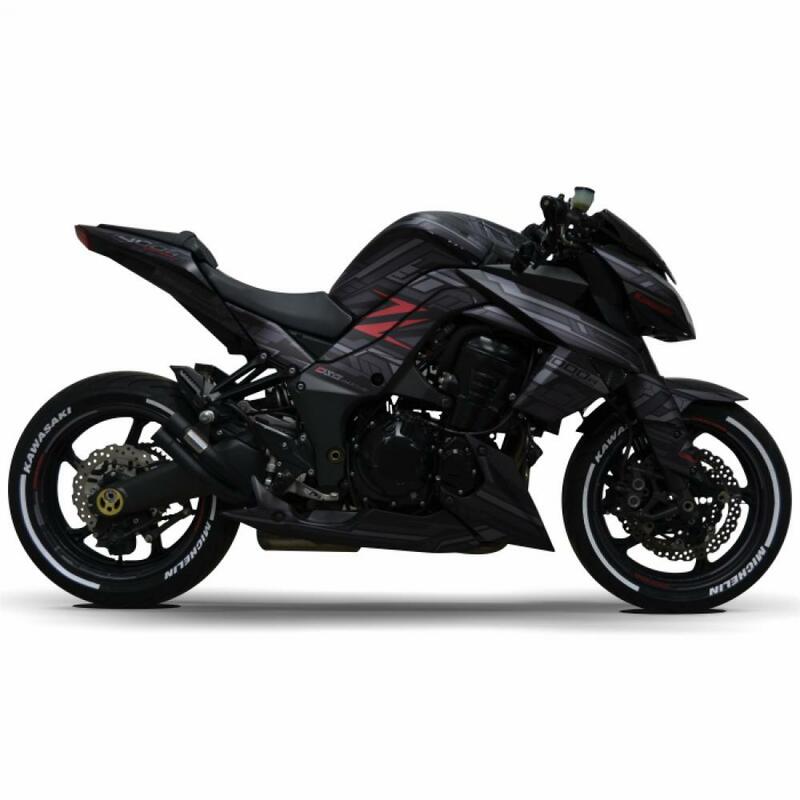 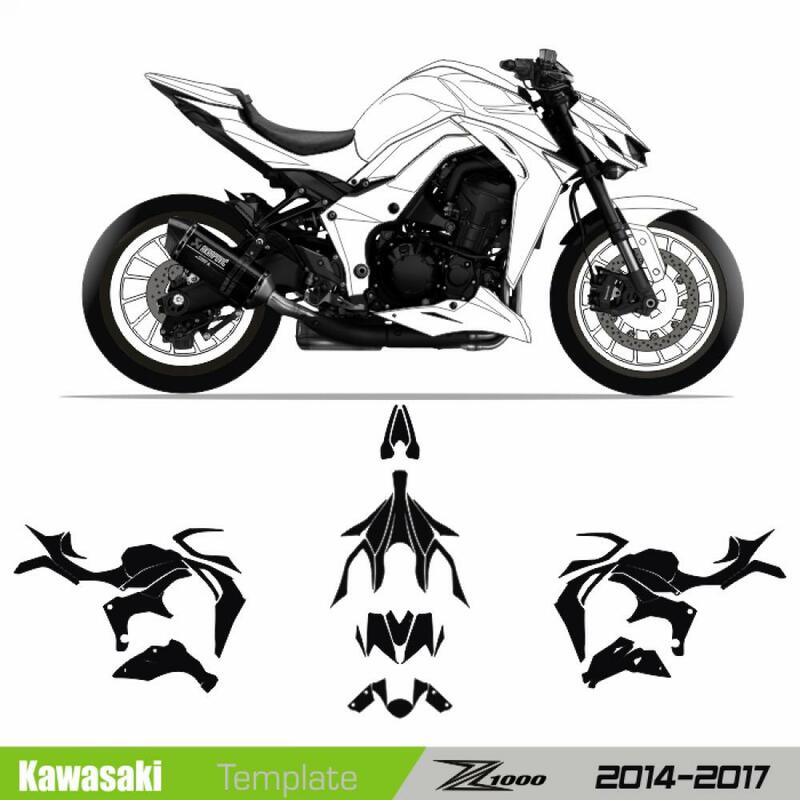 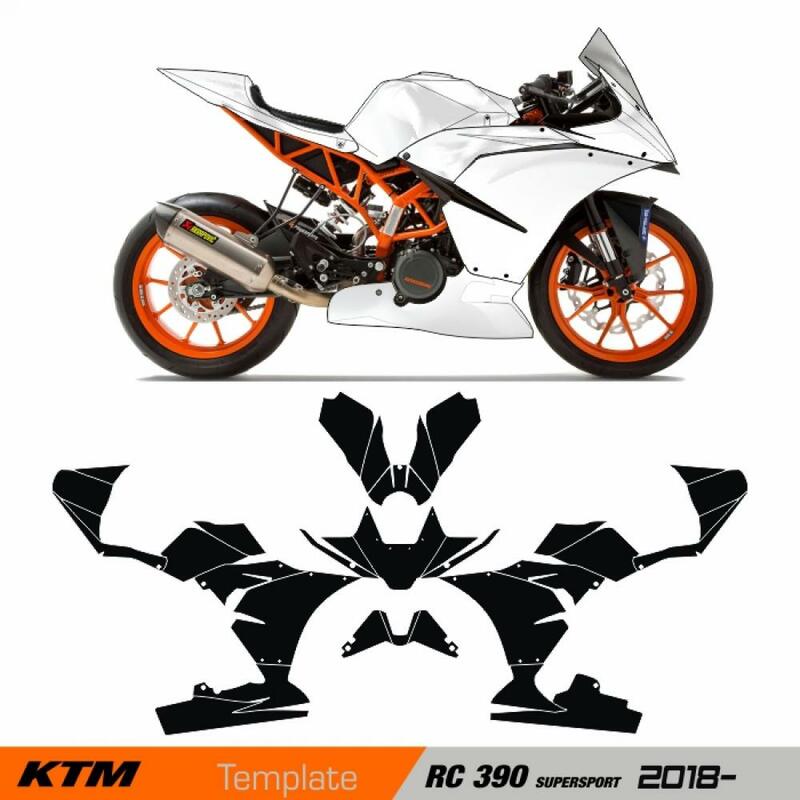 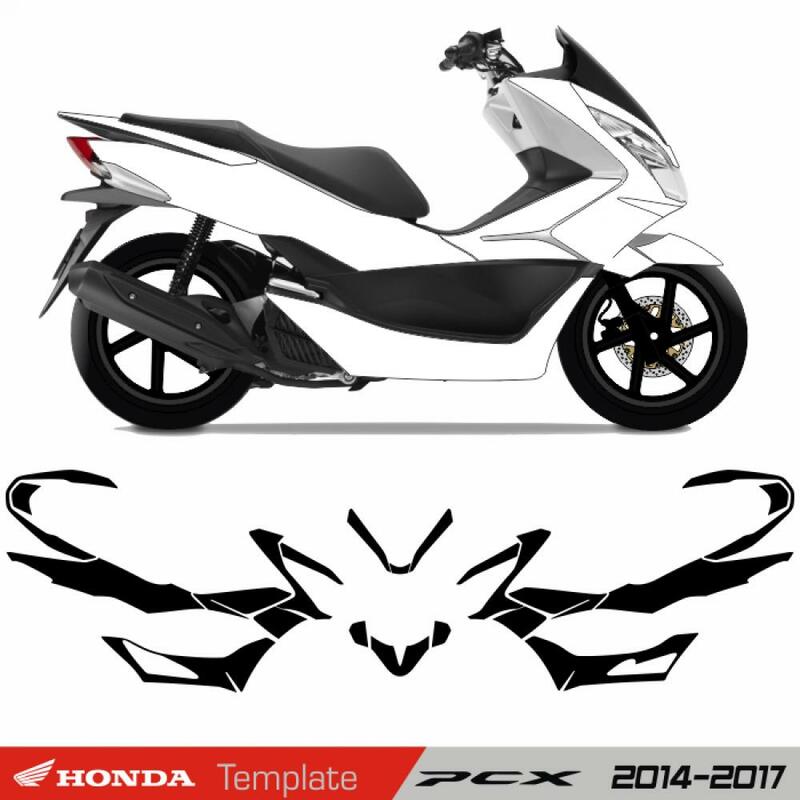 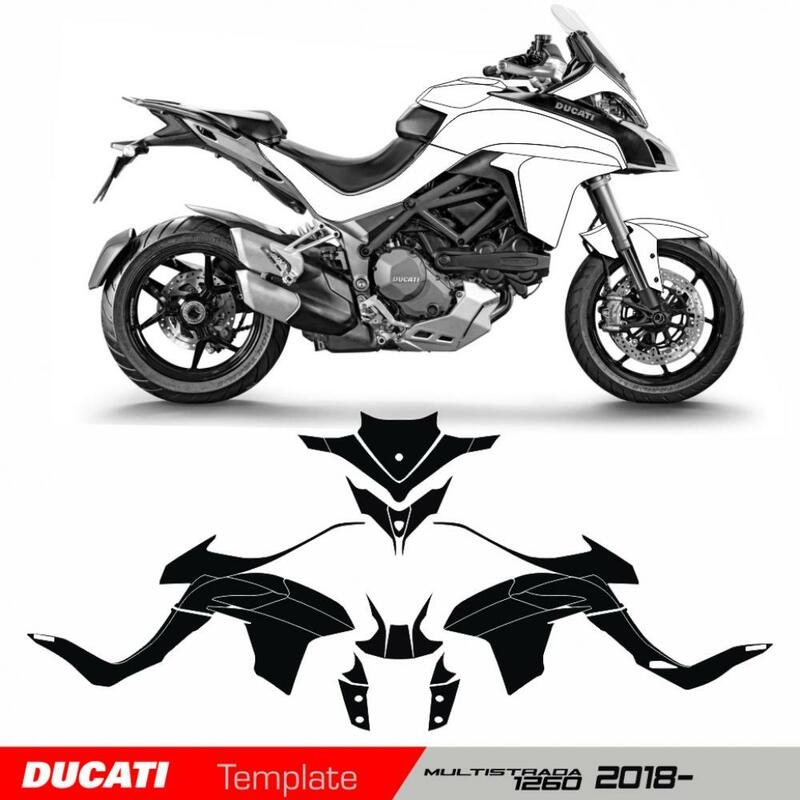 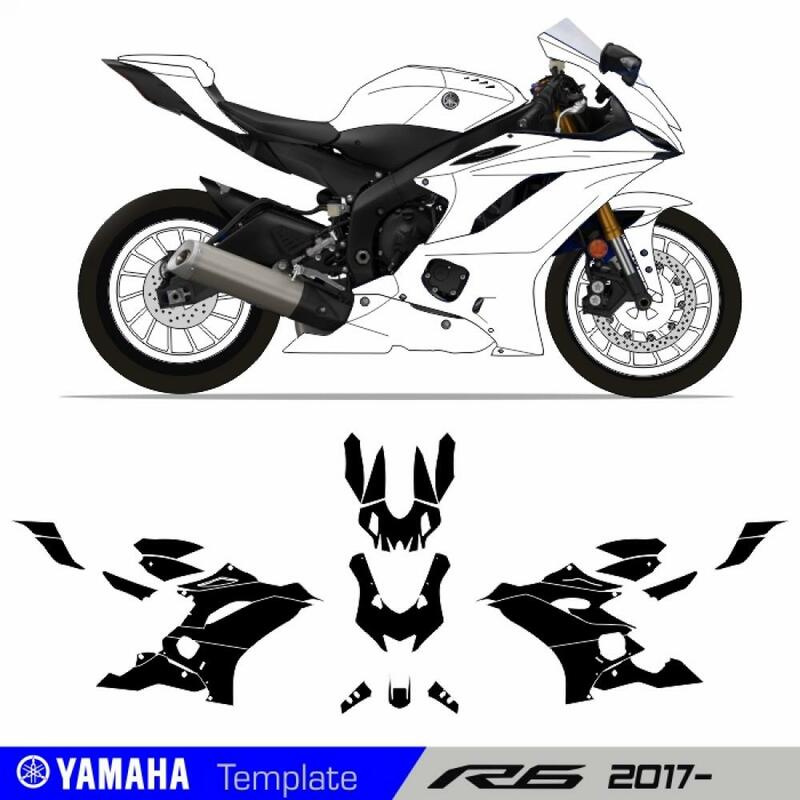 Our main focus is the development and production of motorcycle decors as well as everything else to achieve optical changes with the help of adhesive film. 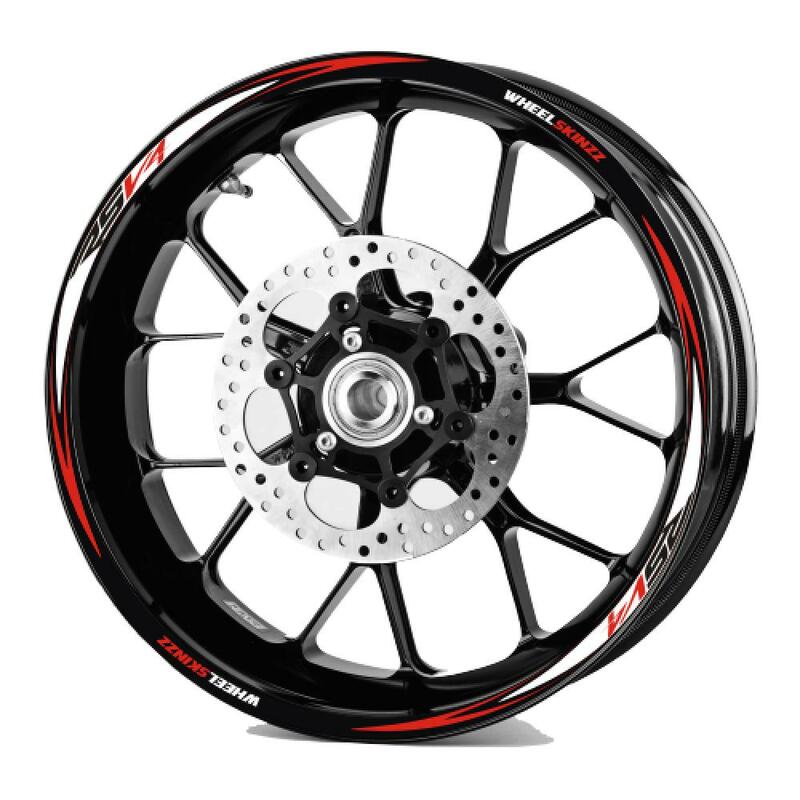 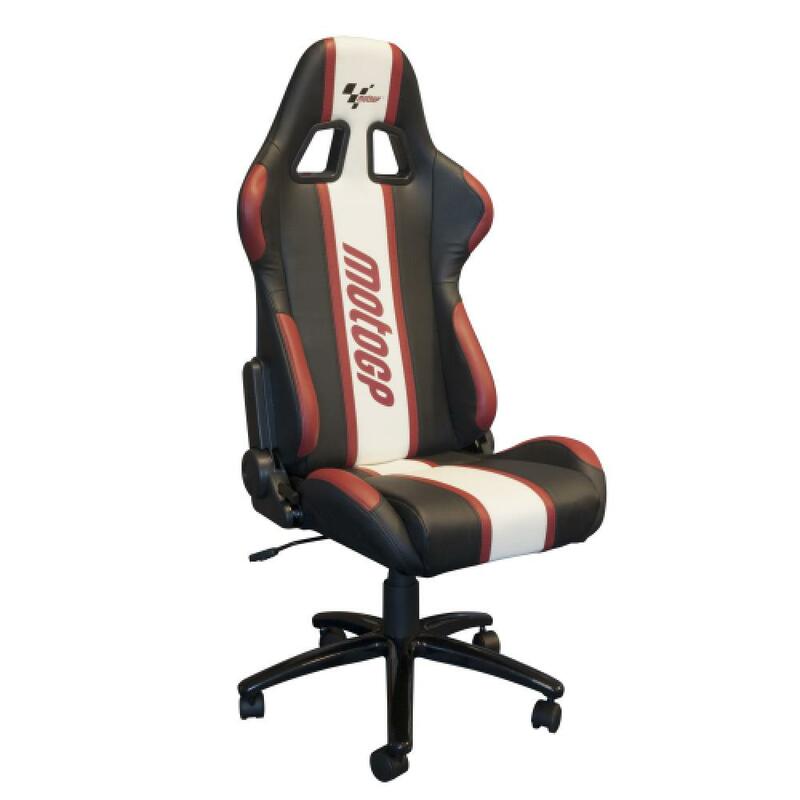 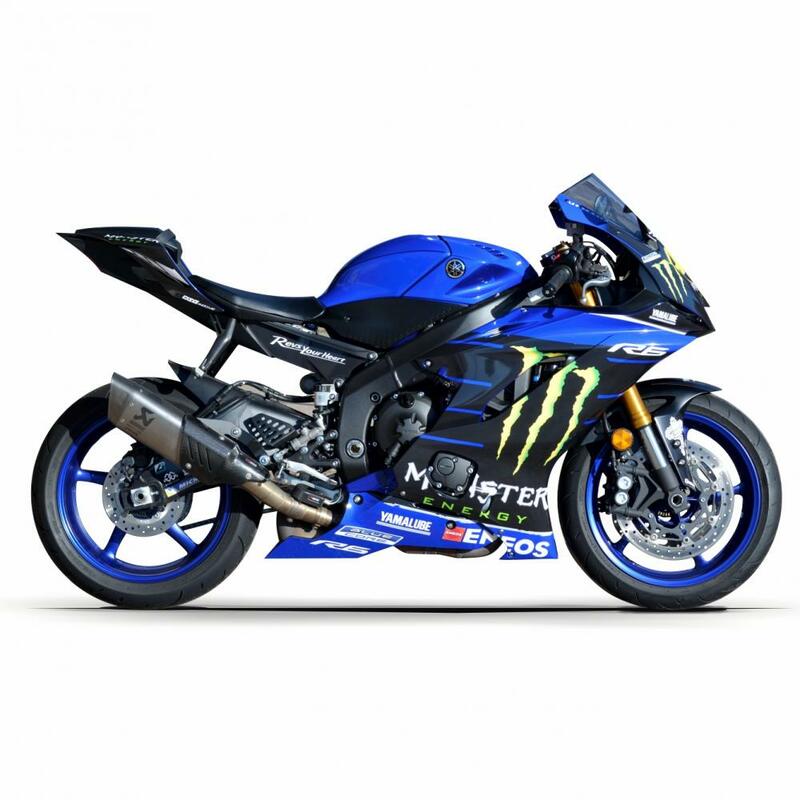 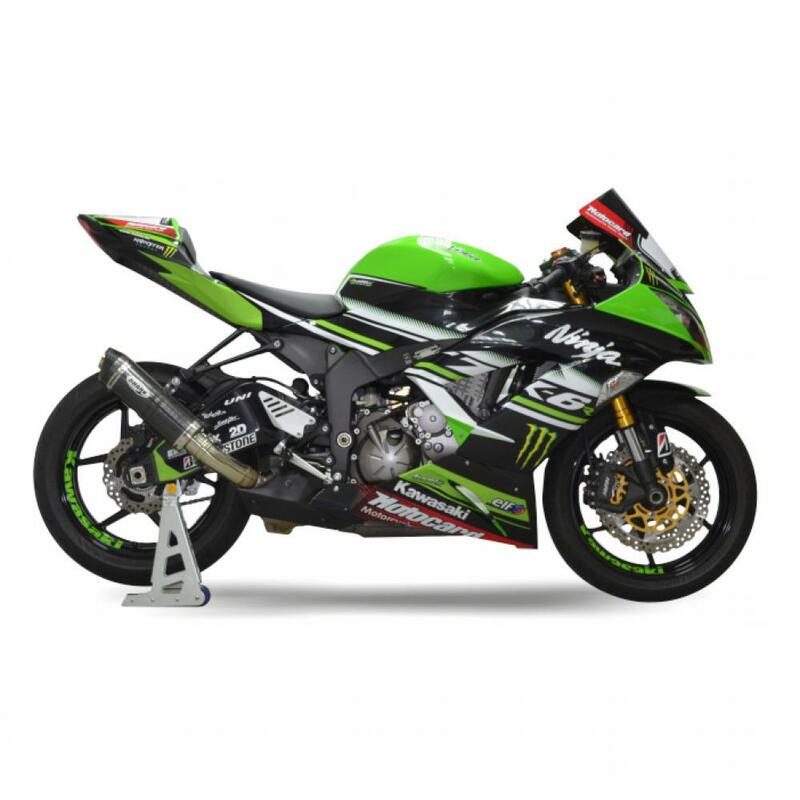 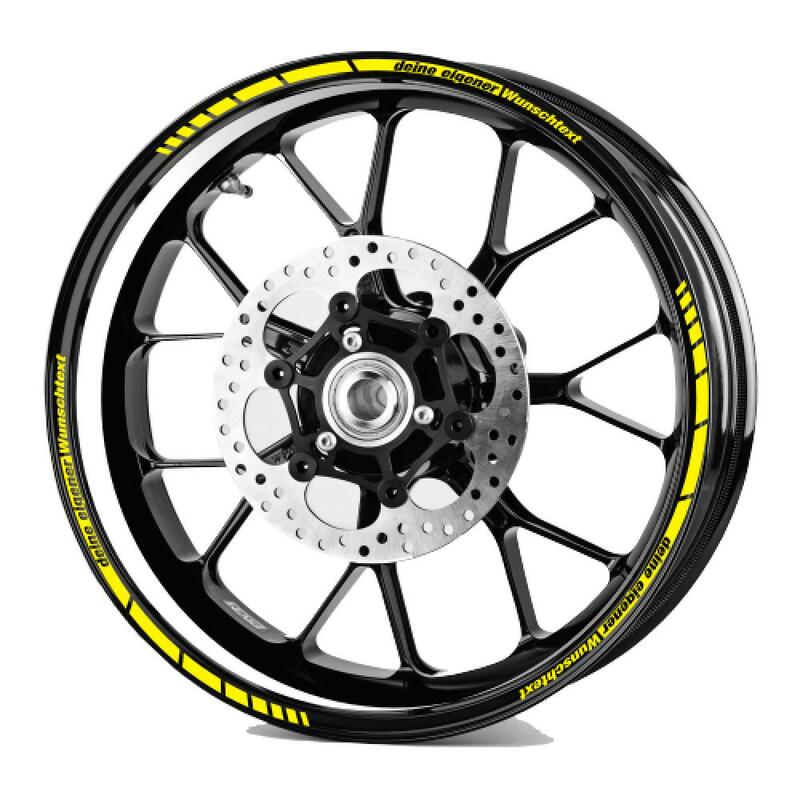 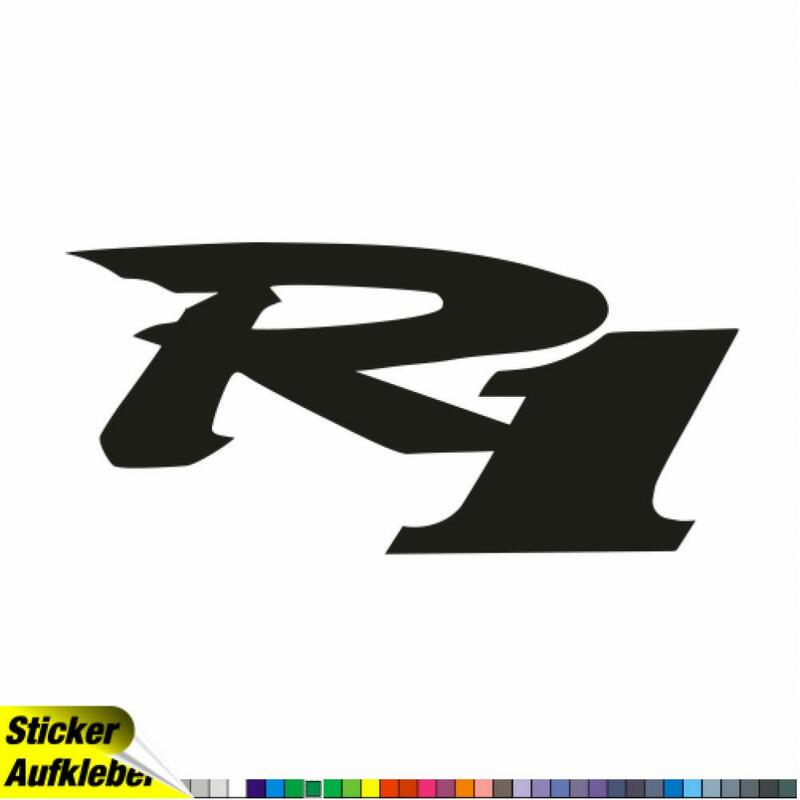 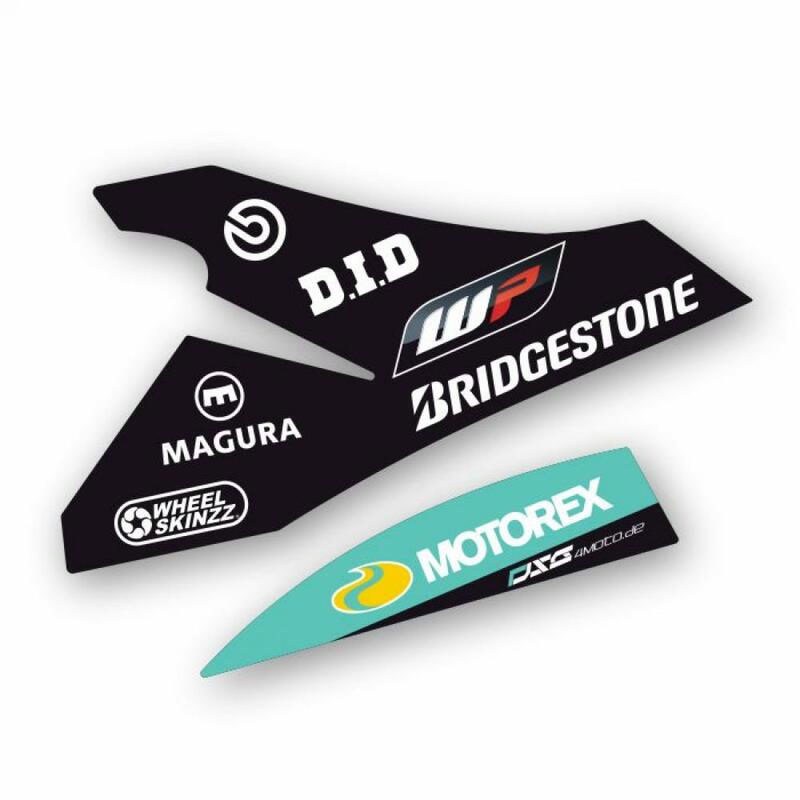 A variety of our products can be found here in our online shop www.4moto-shop.de For street racing and also for street motorcycles we have been relying on the so-called full-body decors for a long time. 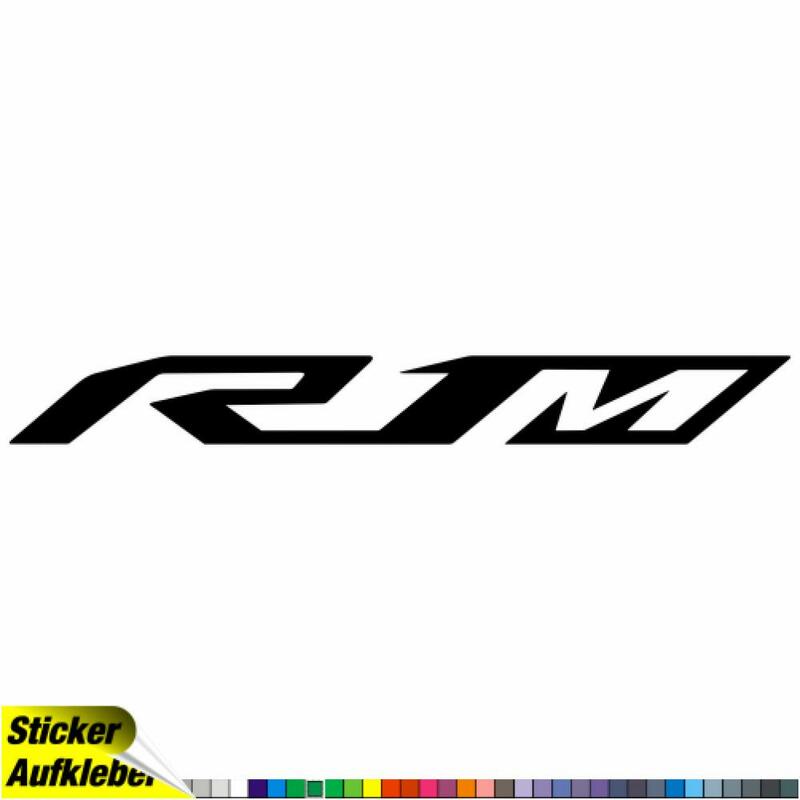 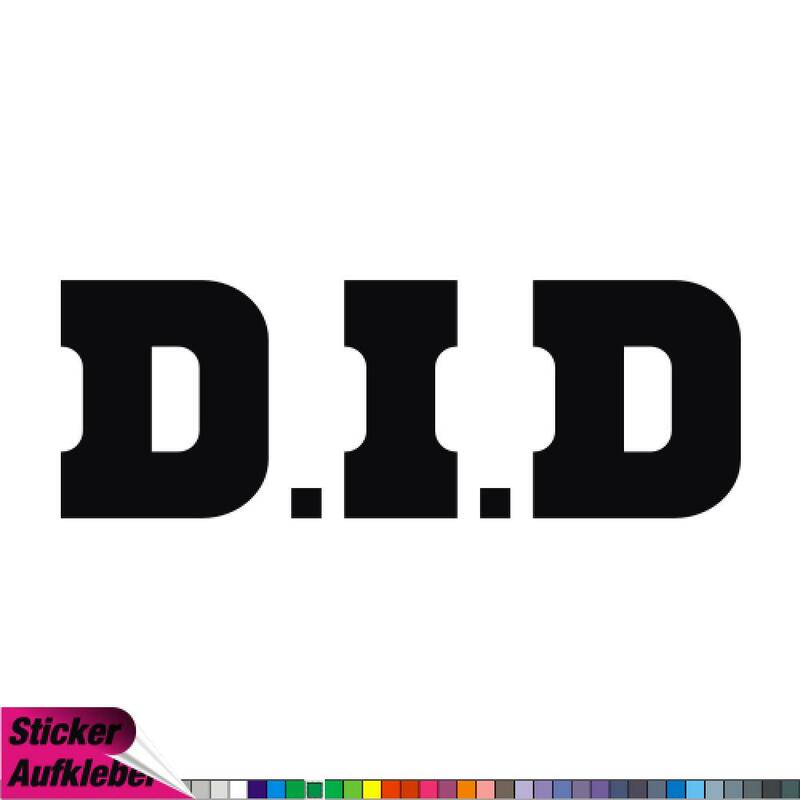 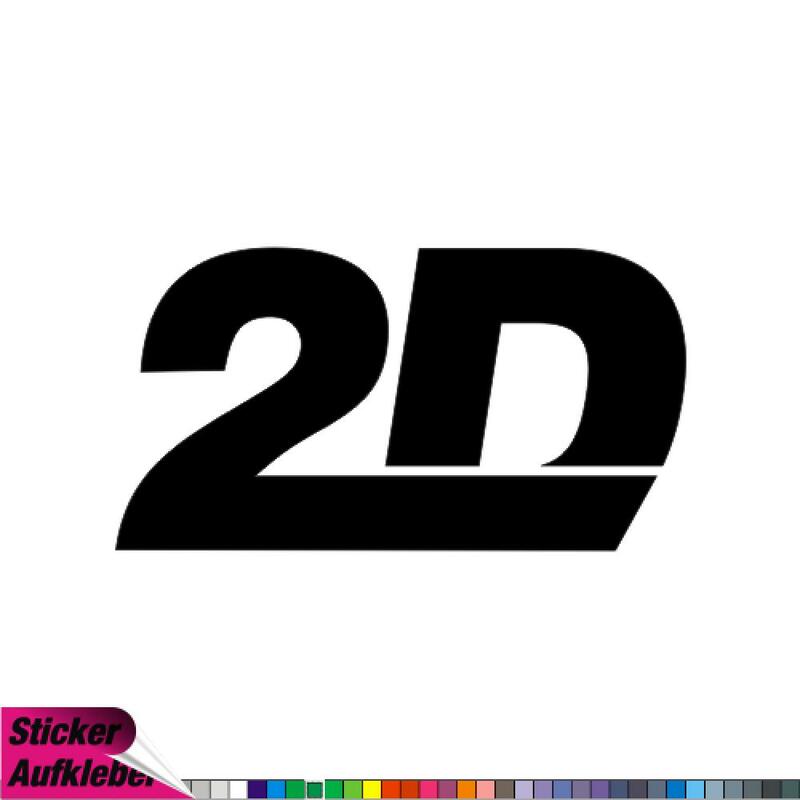 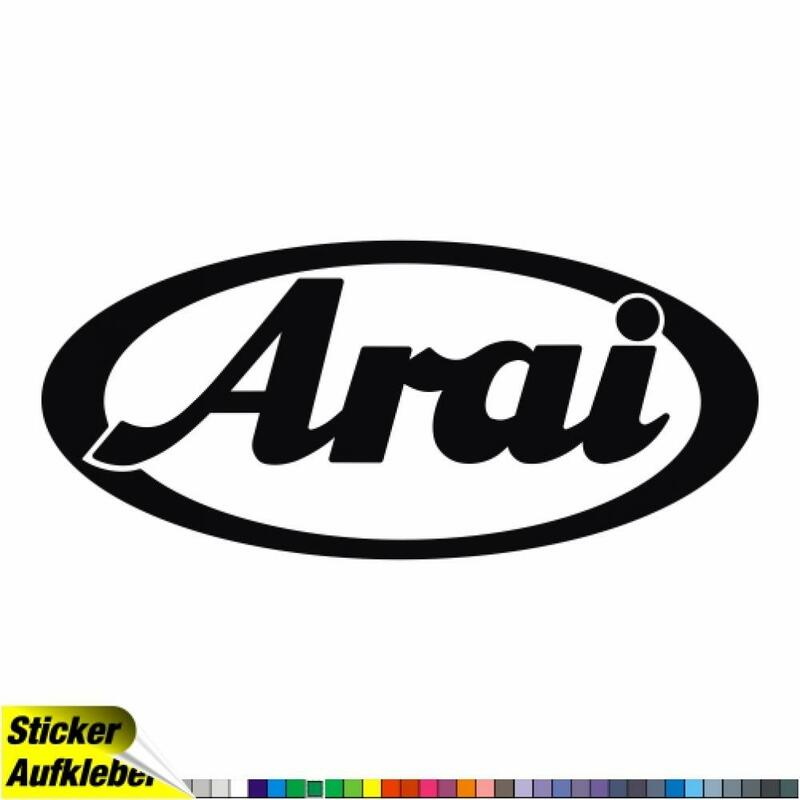 This version has several advantages over the conventional sticking with individual stickers! 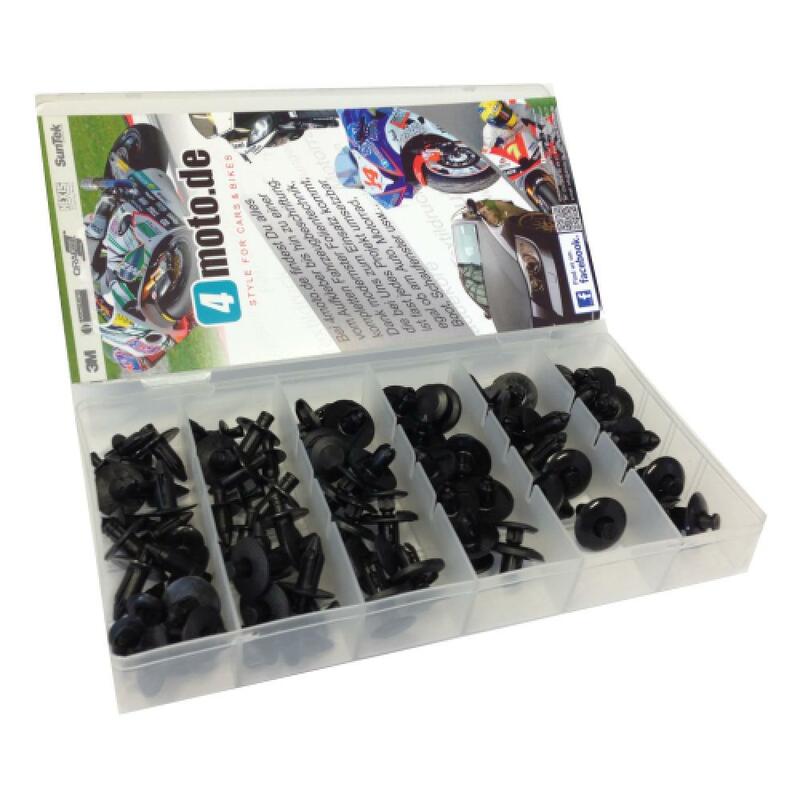 In most cases, you can avoid painting, parts can sometimes be quickly stuck to the track without much Verklebe-knowledge. 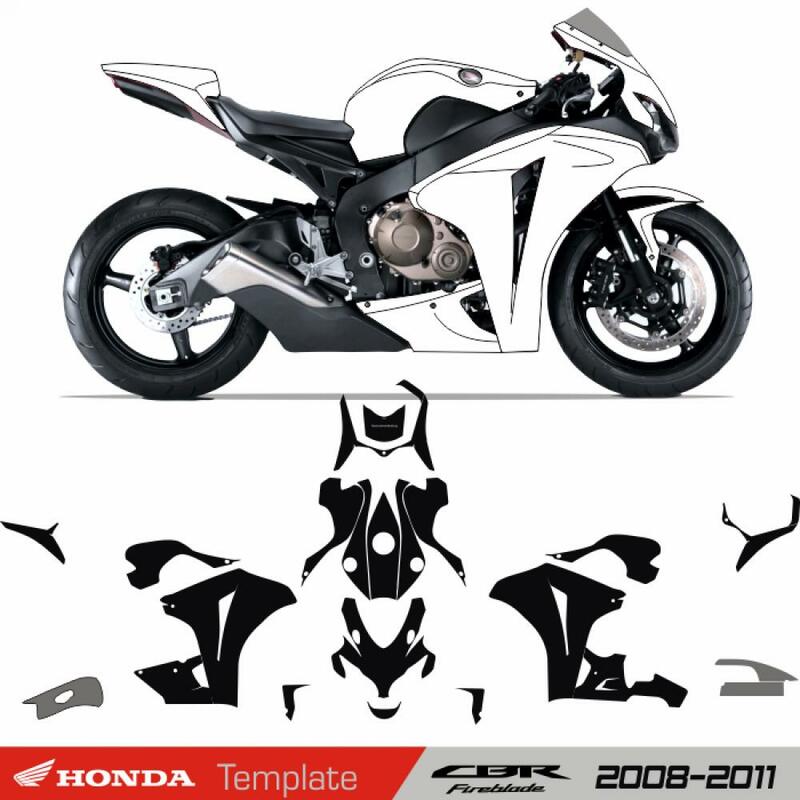 We usually use a special film for this, which allows bubble-free sticking. 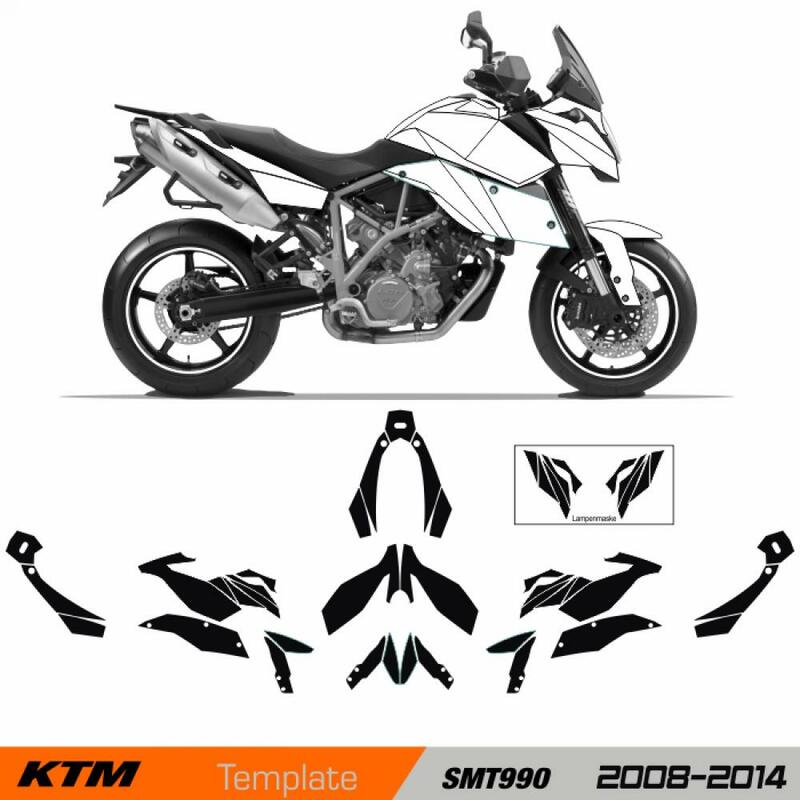 Of course, it can also be used on street motorcycles. 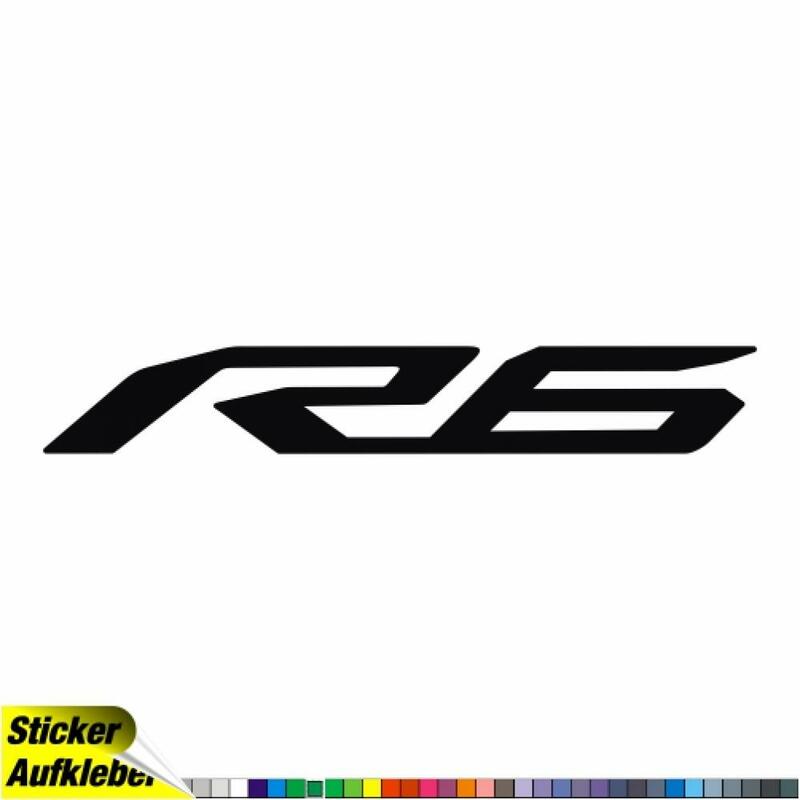 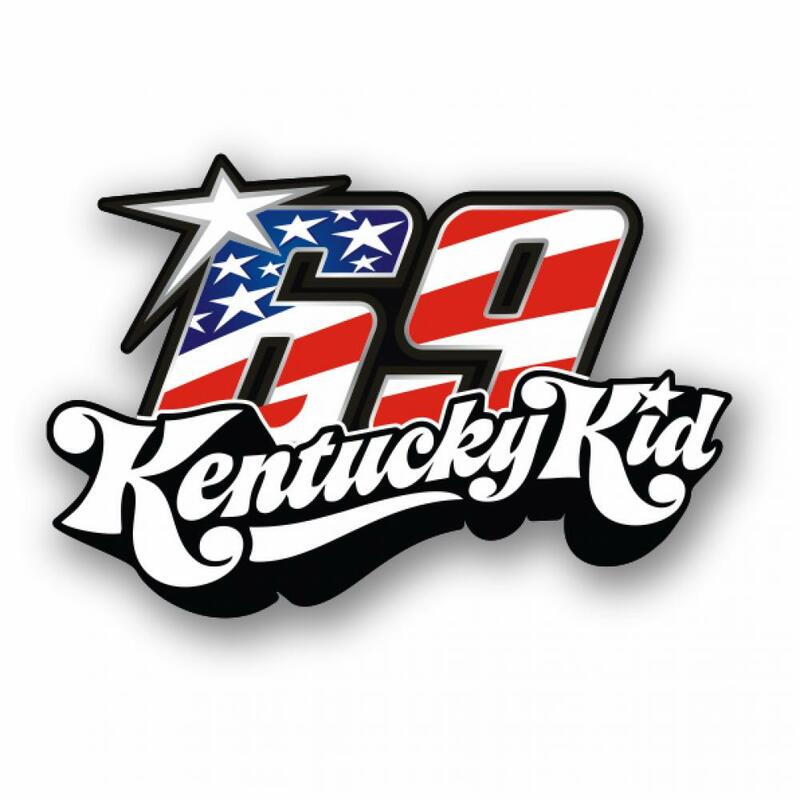 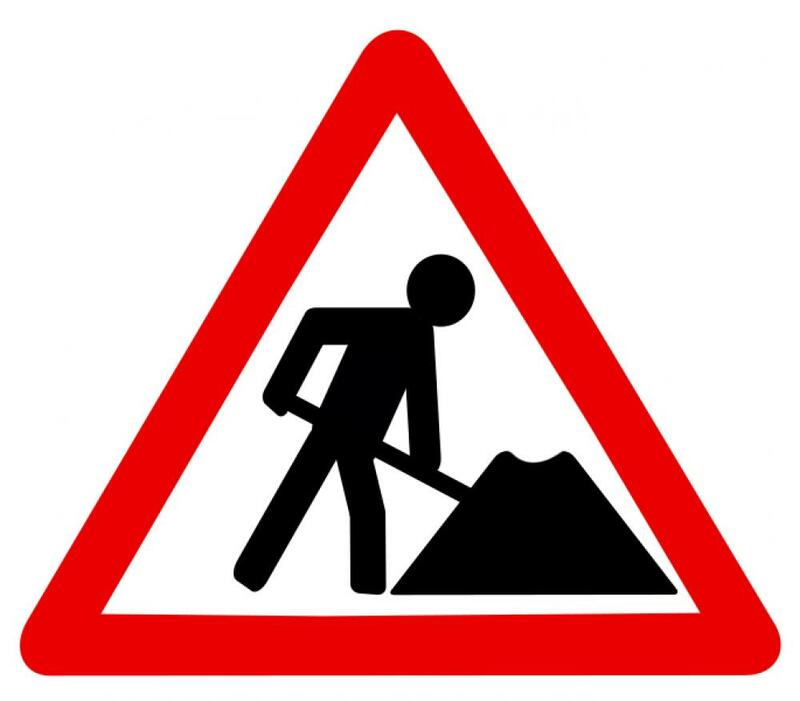 Many professional racing teams, e.g. 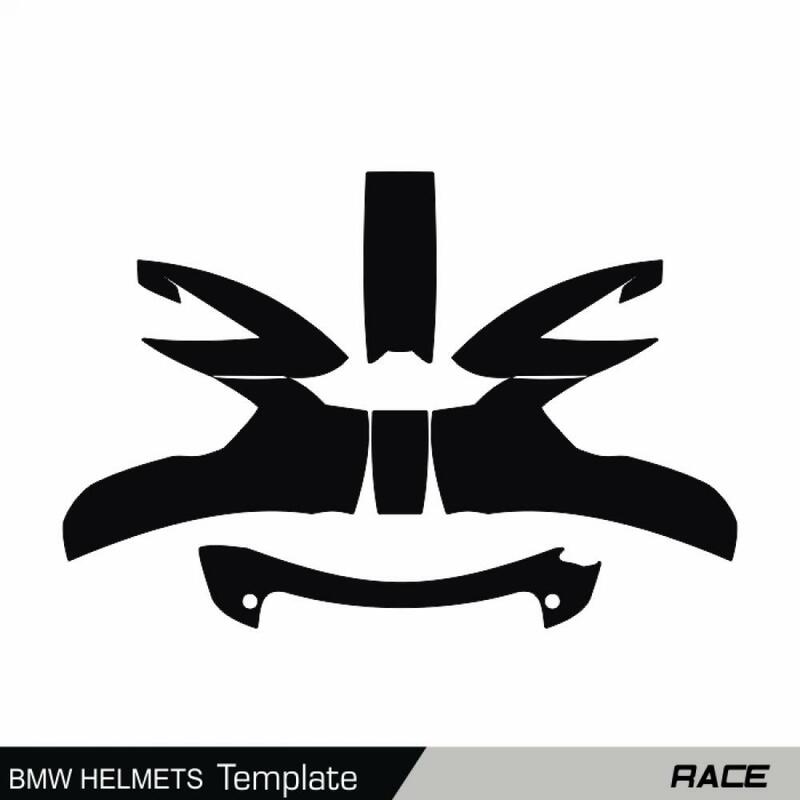 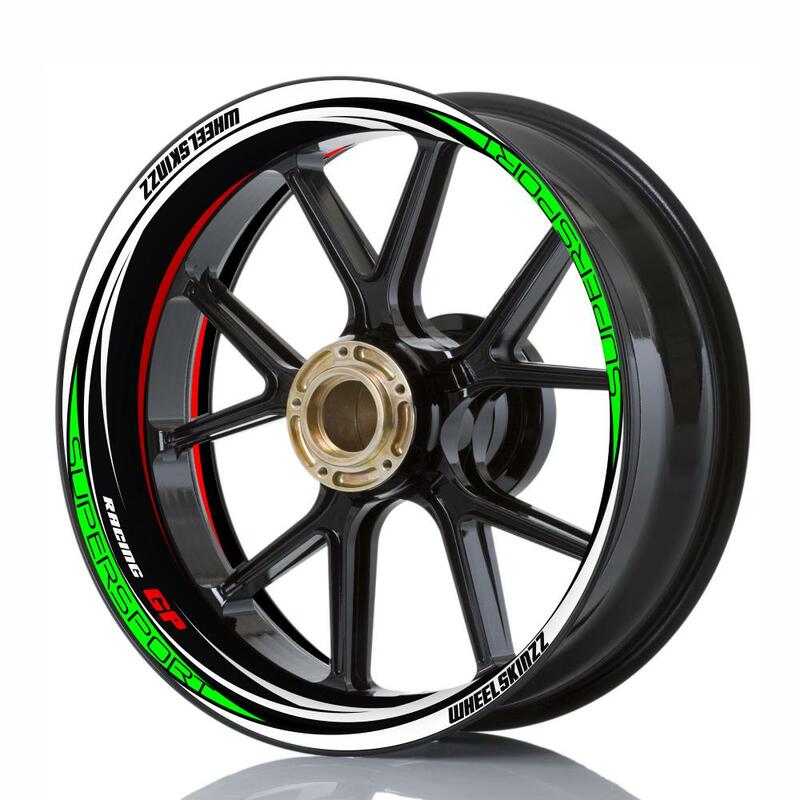 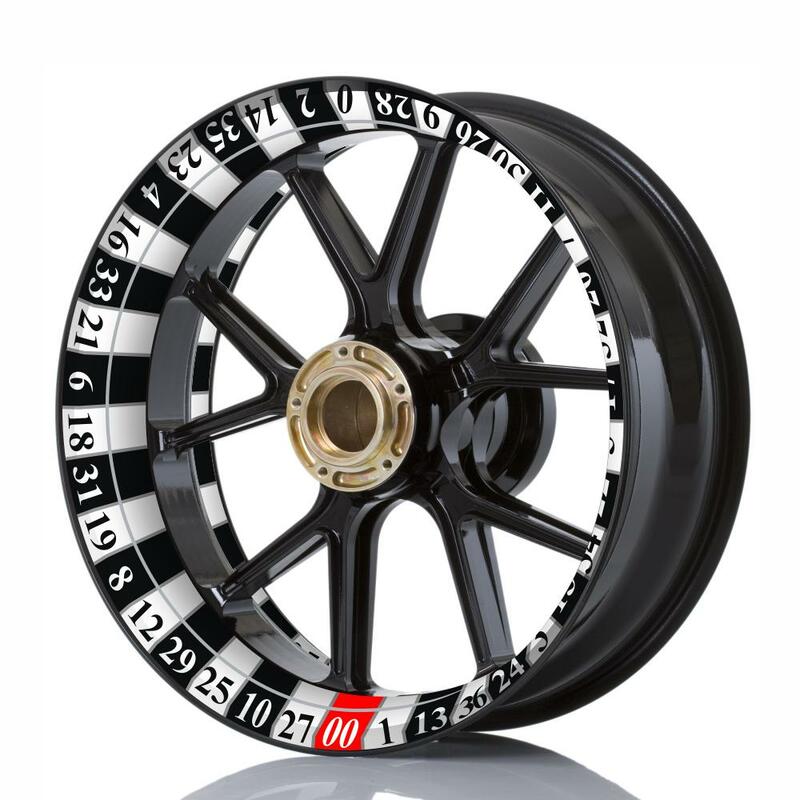 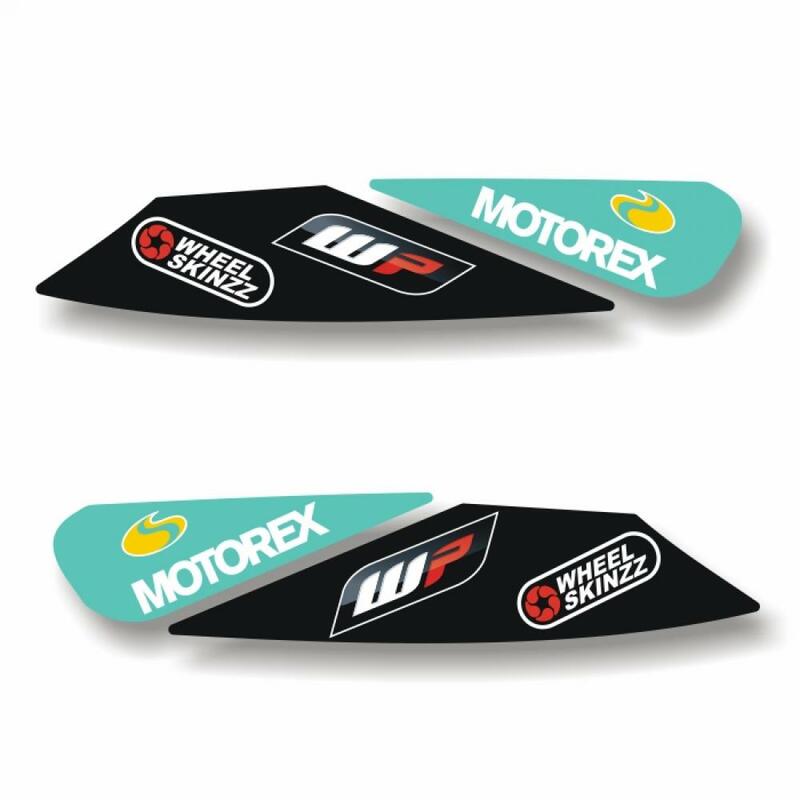 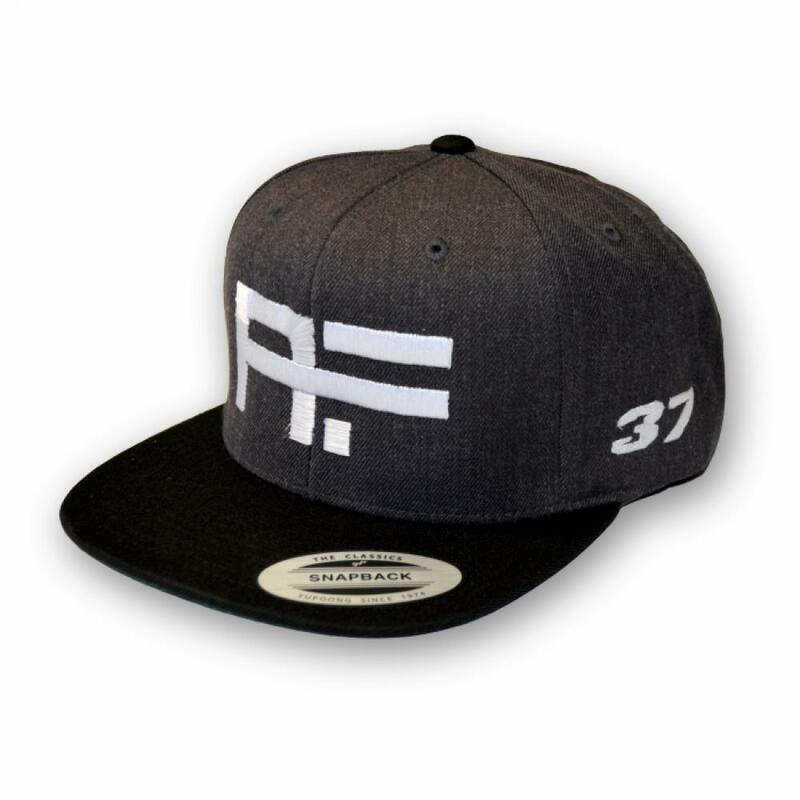 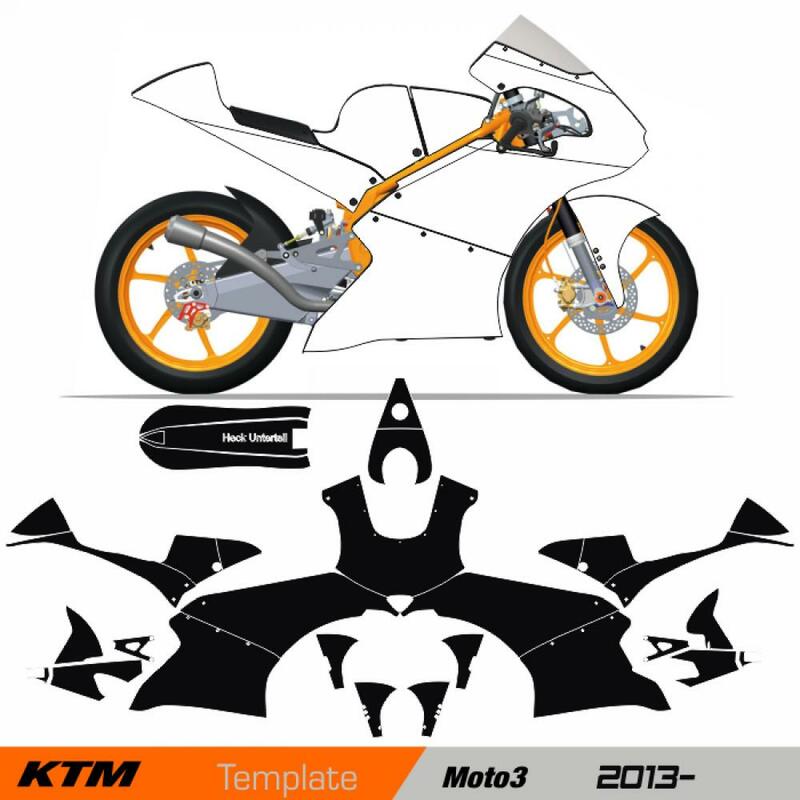 from the IDM, Endurance, Moto2 World Championship, Moto3 World Cup use motorcycle motives from 4moto.